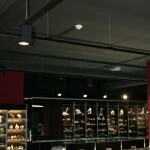 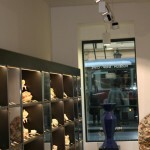 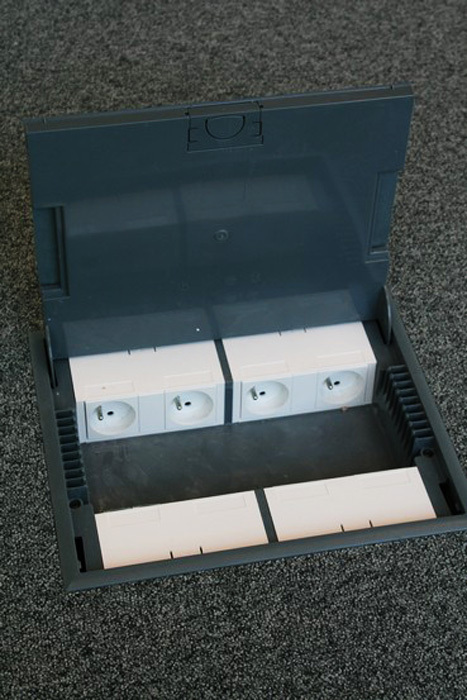 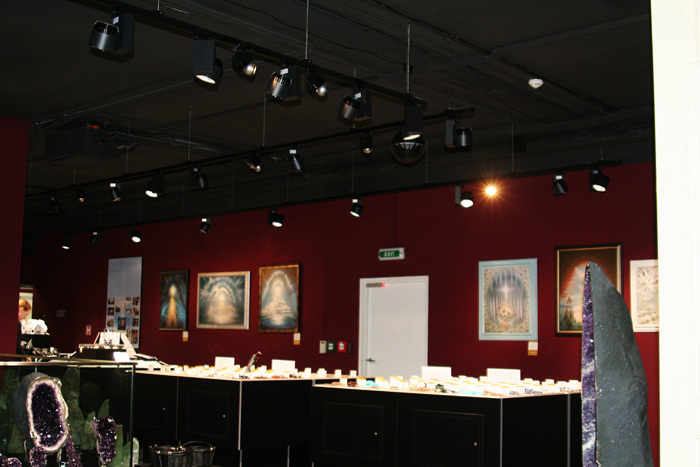 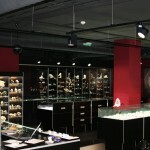 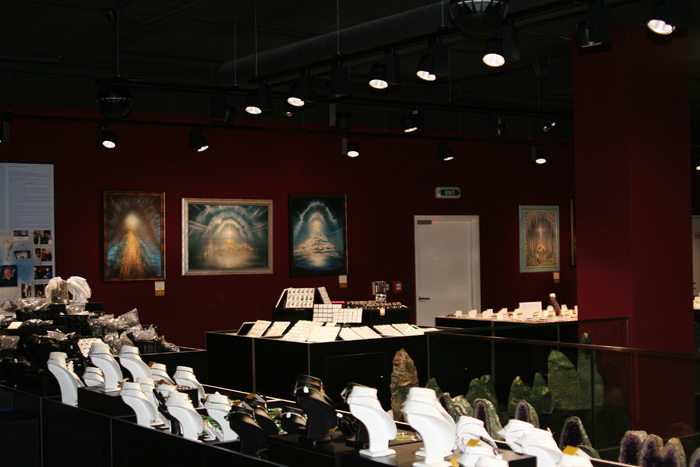 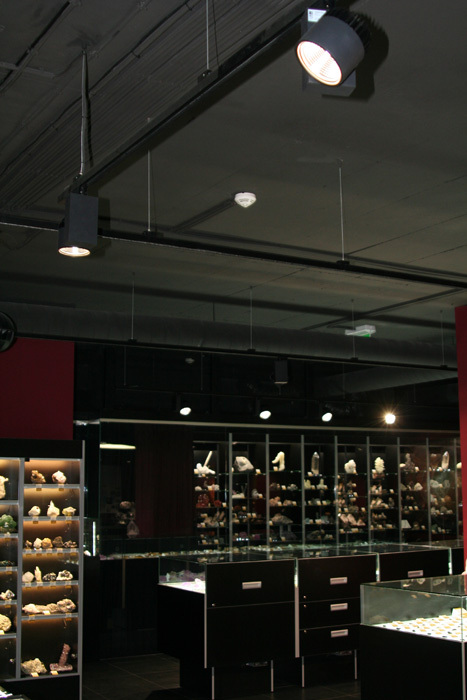 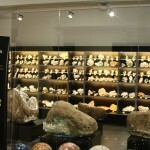 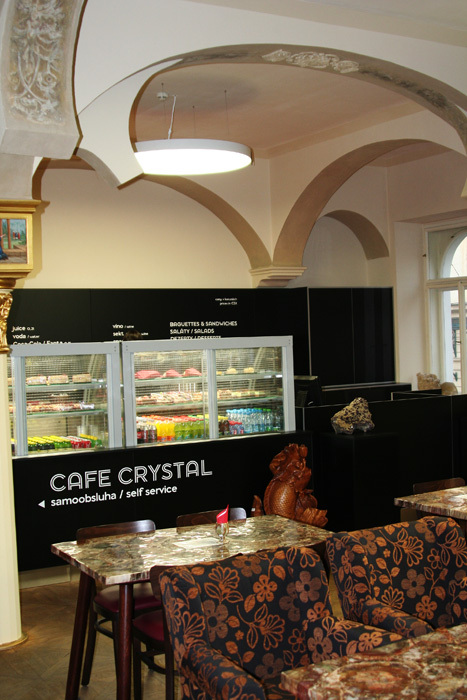 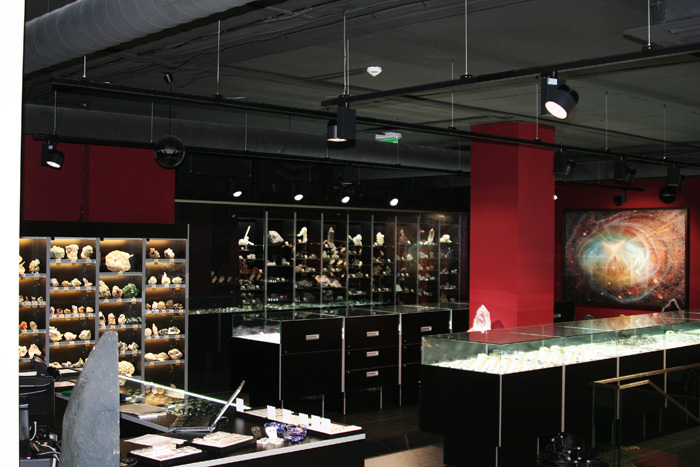 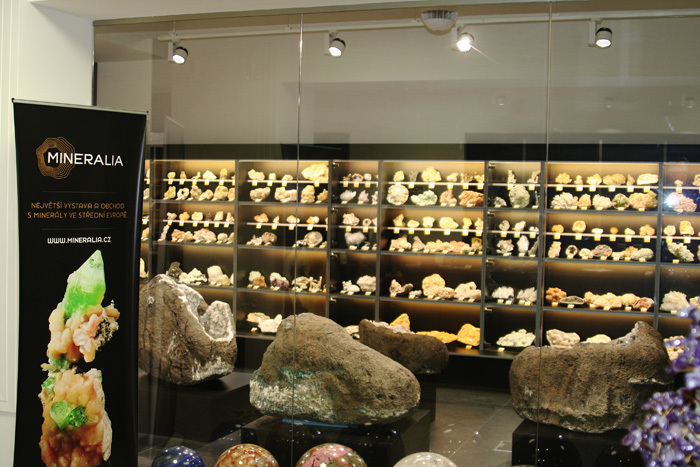 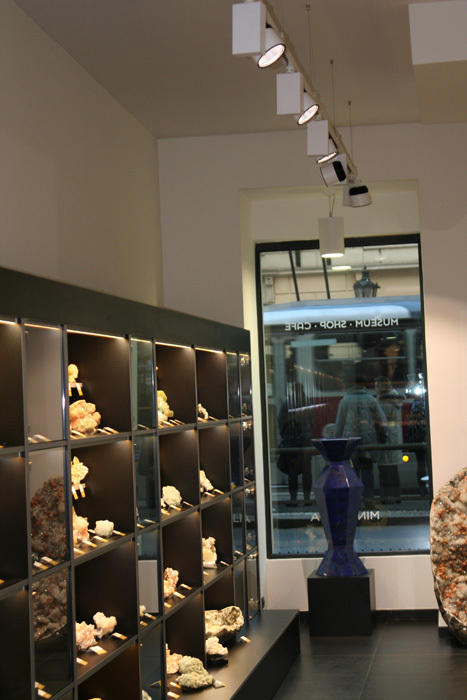 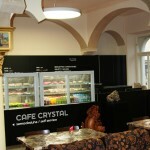 Delivery and implementation of all low-voltage and high-voltage electrical installation for lighting of public spaces and facilities unique story exhibition space and store minerals and precious stones. 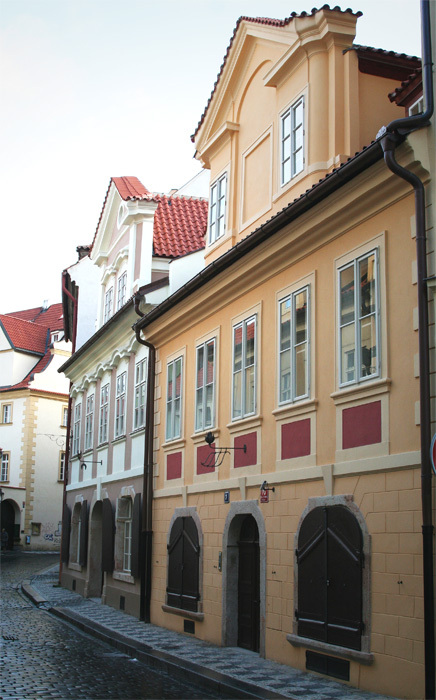 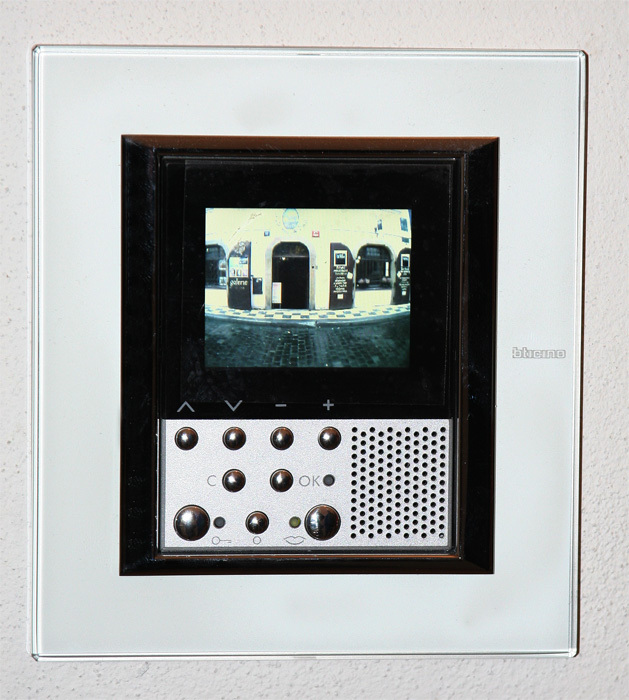 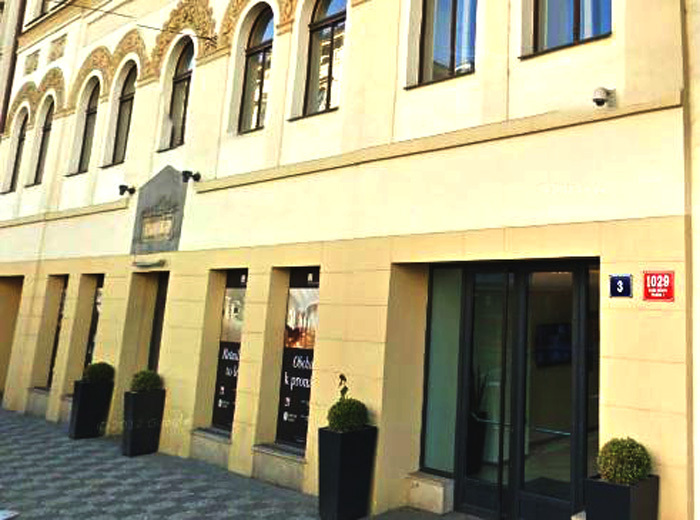 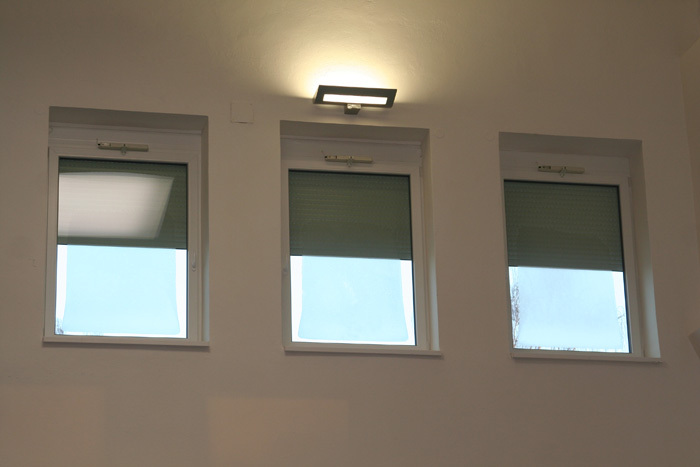 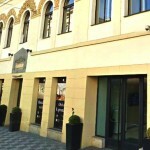 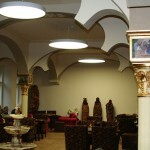 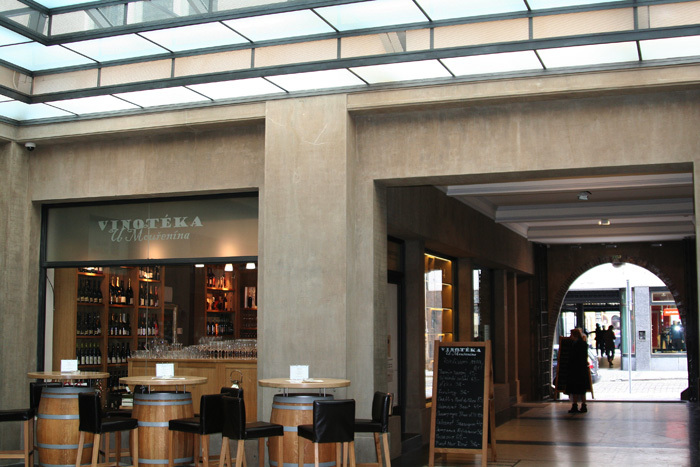 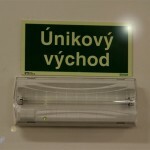 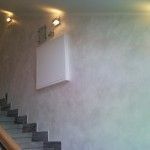 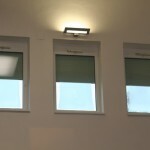 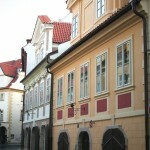 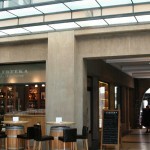 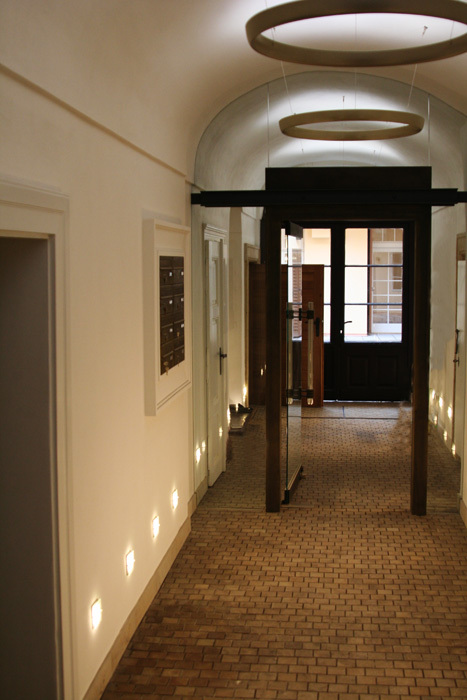 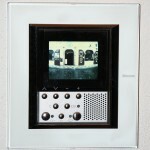 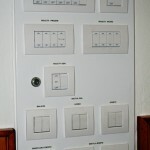 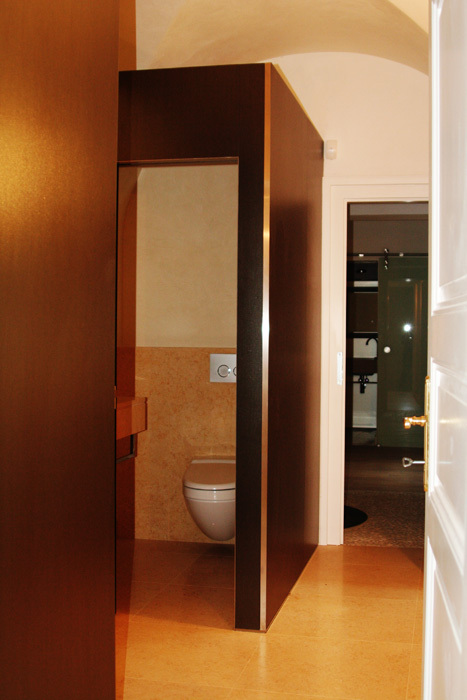 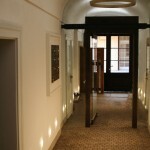 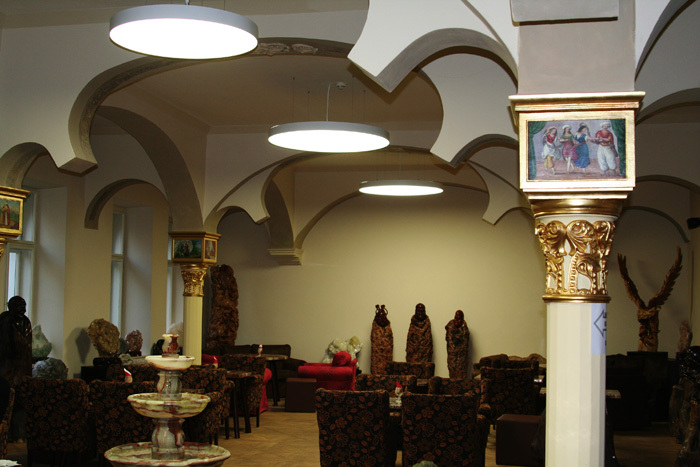 Implementation of complete home automation and lighting systems in a reconstructed historic building in Prague’s Old Town. 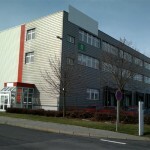 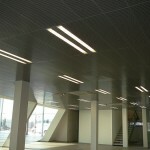 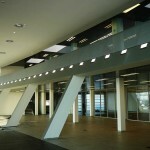 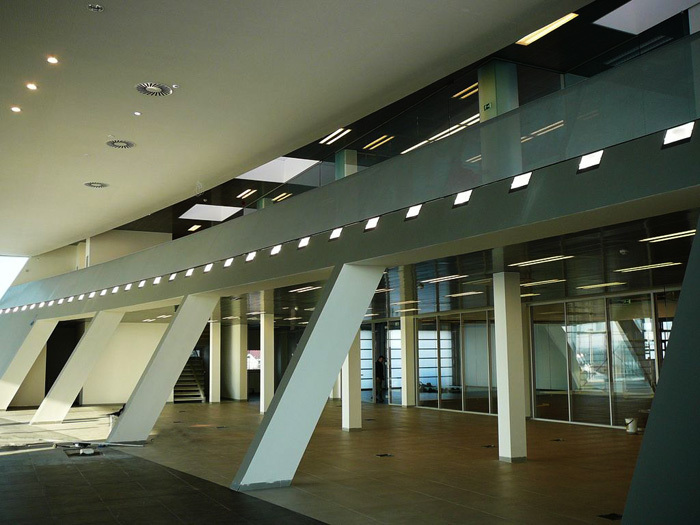 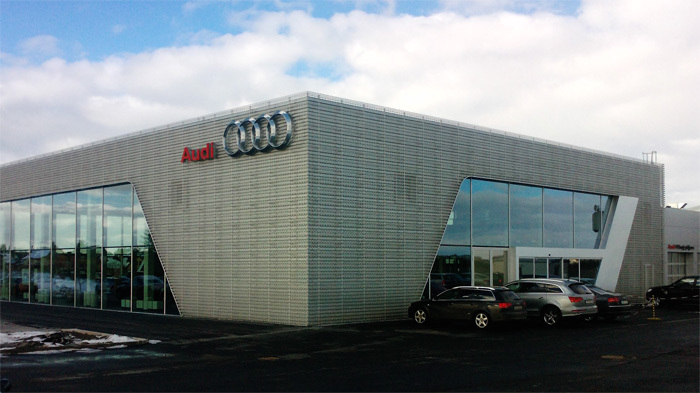 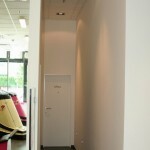 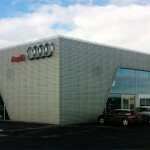 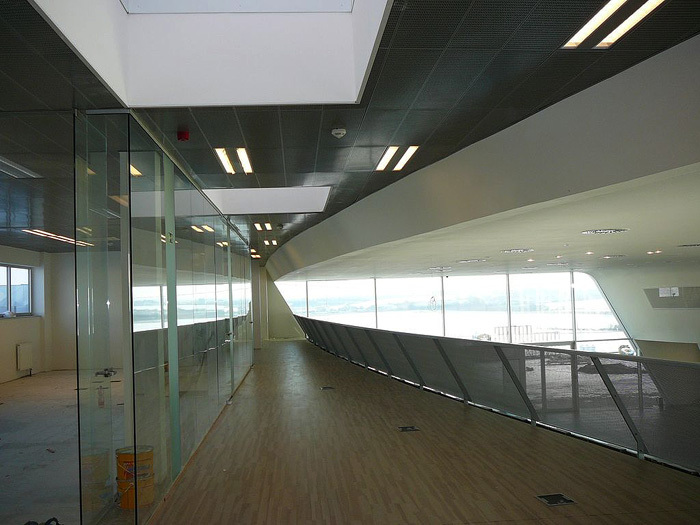 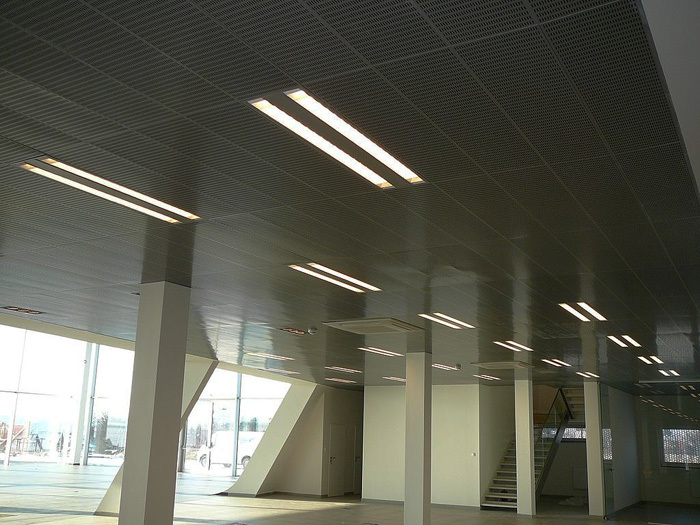 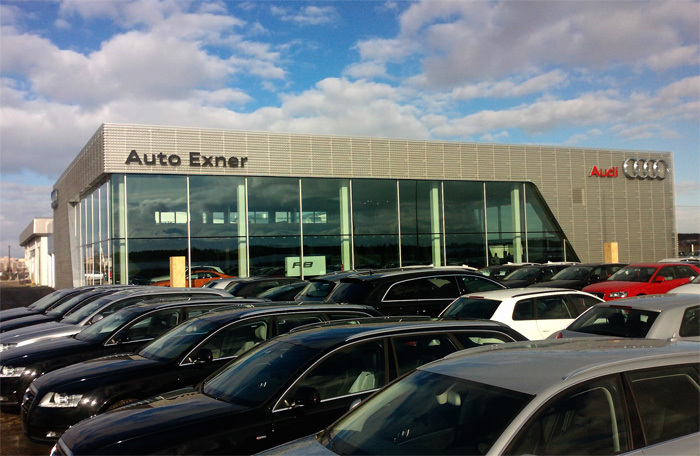 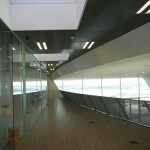 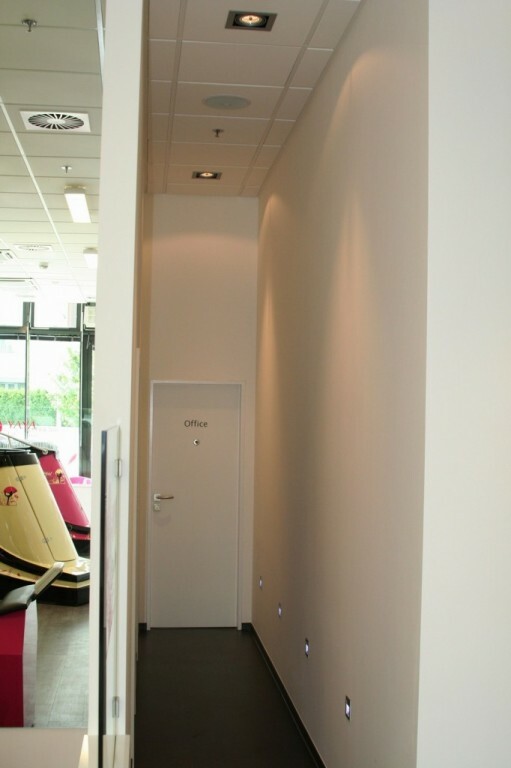 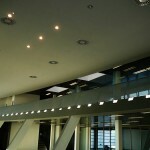 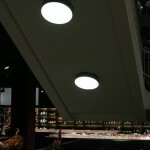 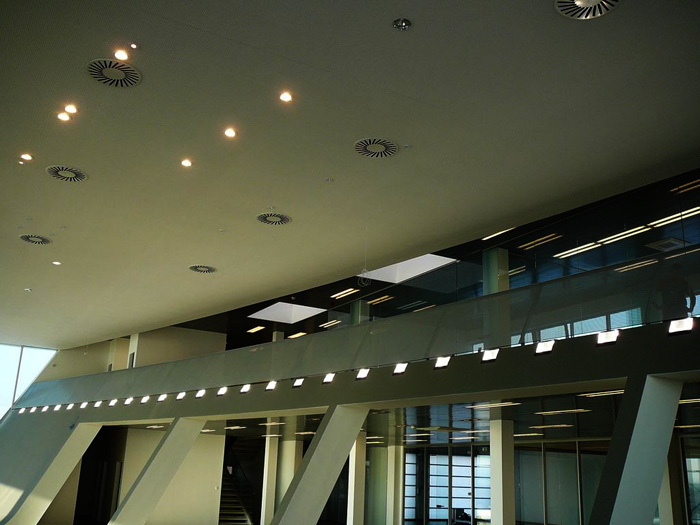 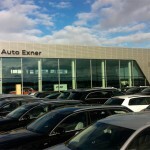 Delivery and wiring, including lighting in public areas, showrooms and facilities of the new building AUDI Motor Show. 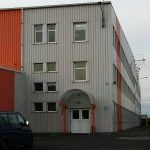 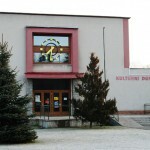 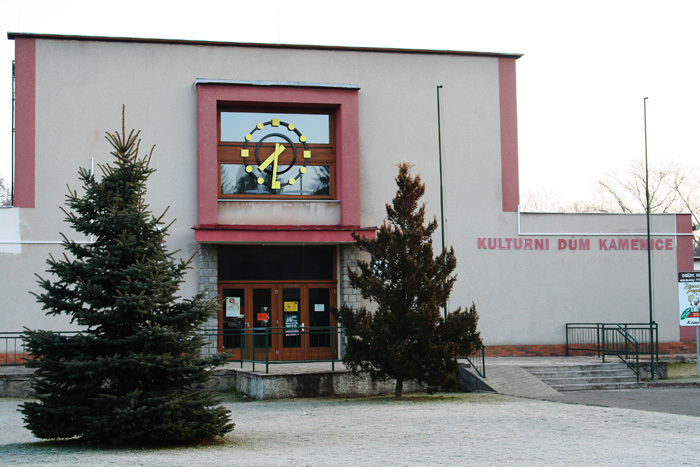 Reconstruction of the existing community center. 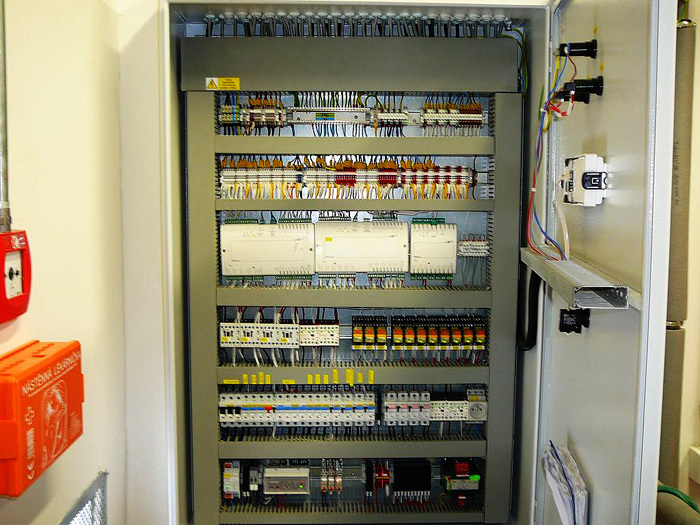 New electric heavy and low voltage wiring, switchgear, control of new electric roller shutters, installation controlled light, easy operation. 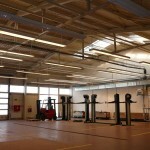 Construction of a new fitness center. 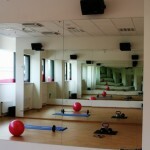 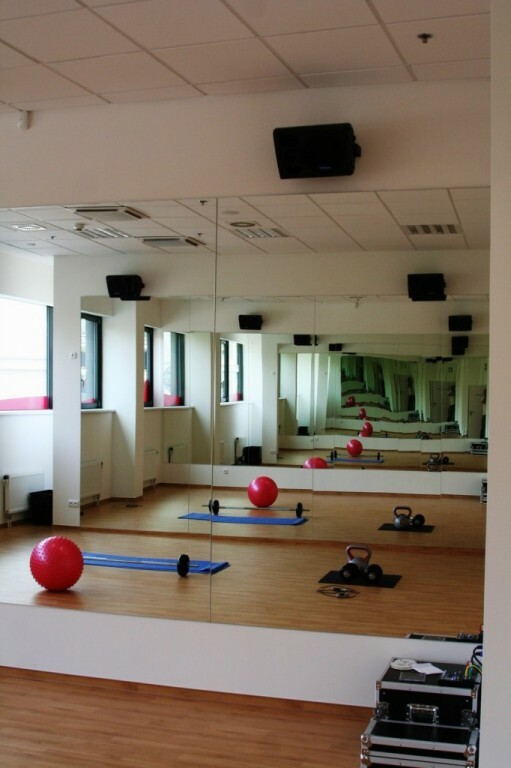 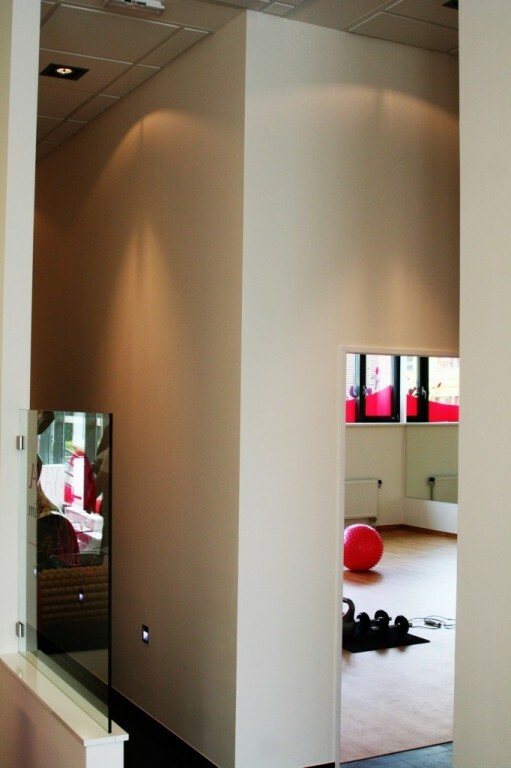 The facility includes reception, aerobic zone, cardio zone, massage facilities, etc. 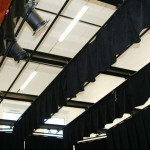 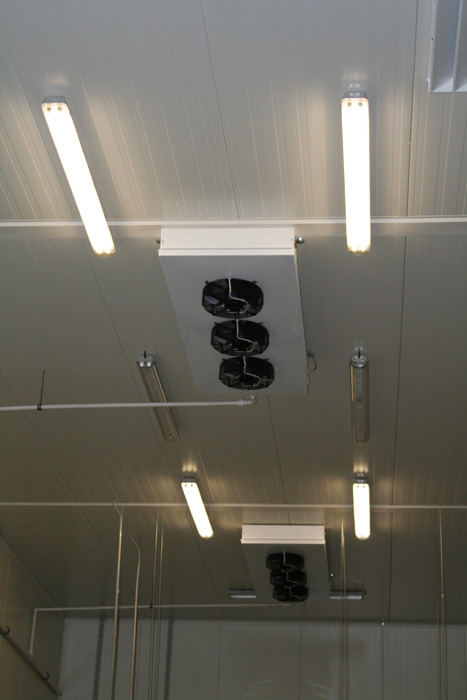 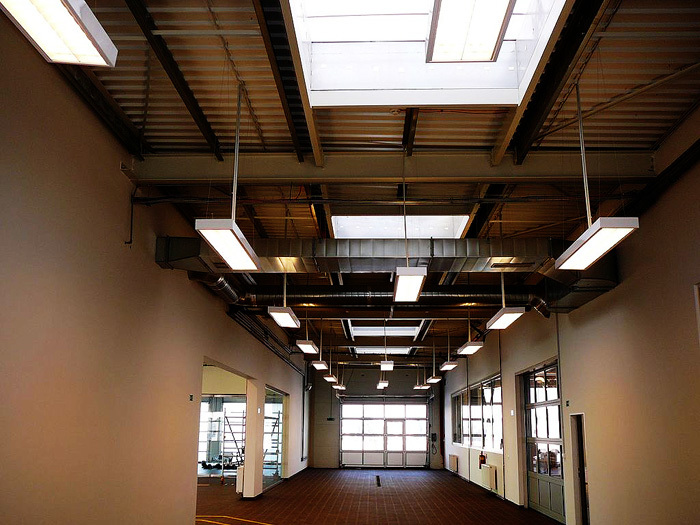 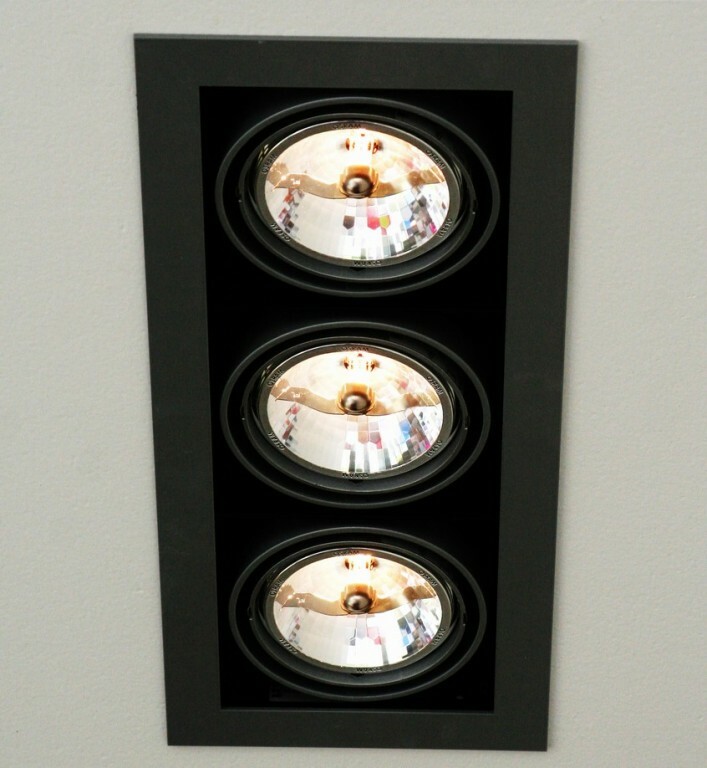 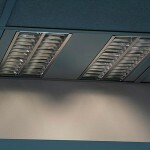 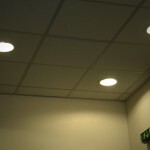 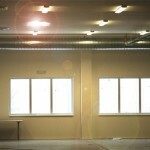 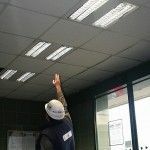 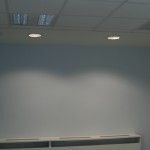 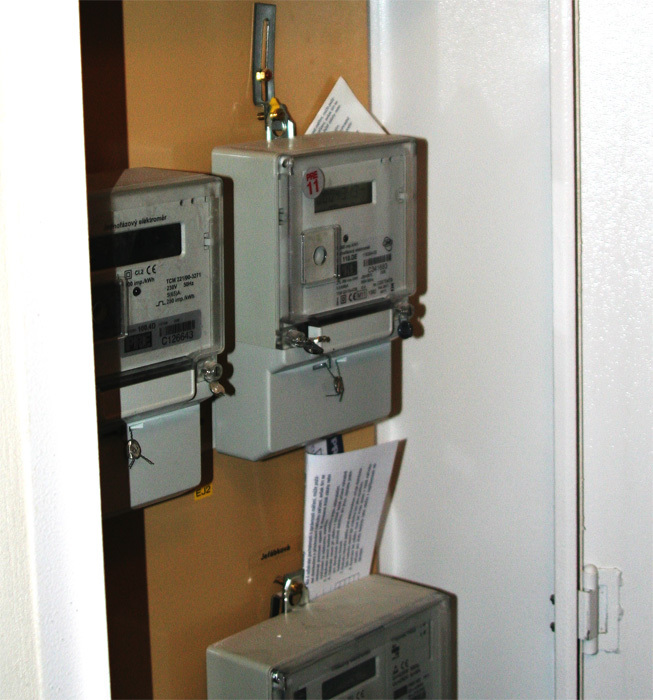 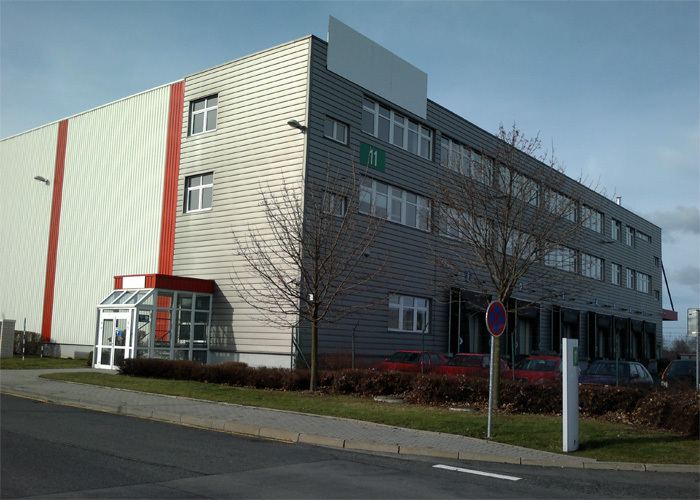 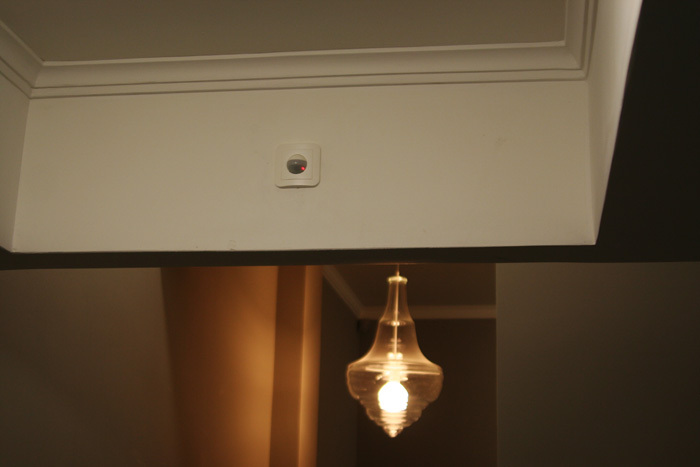 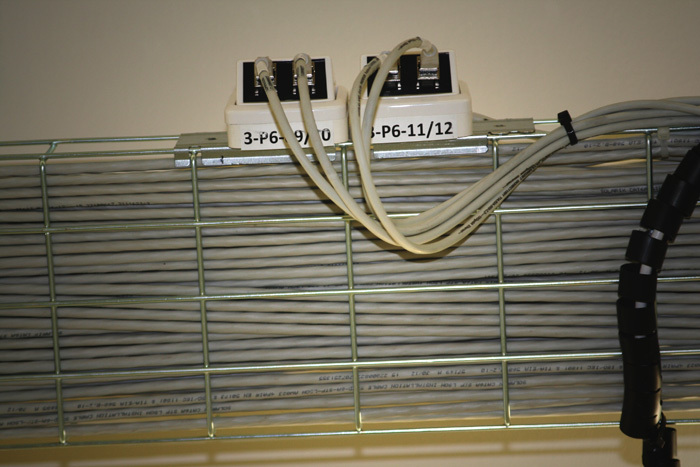 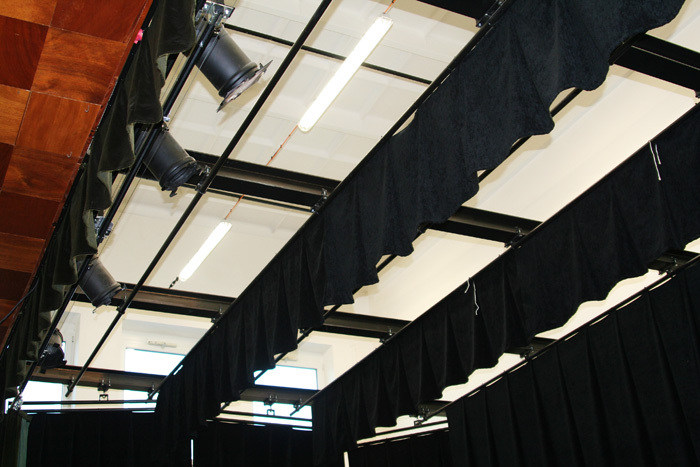 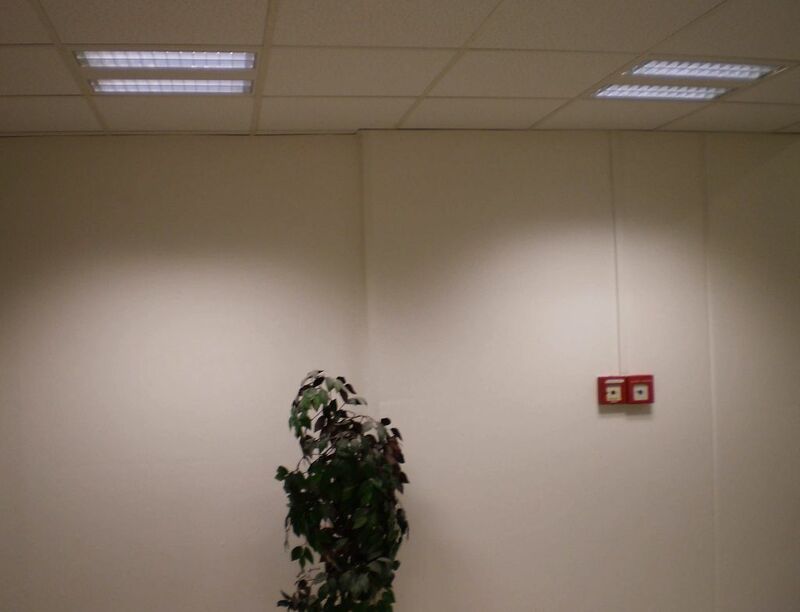 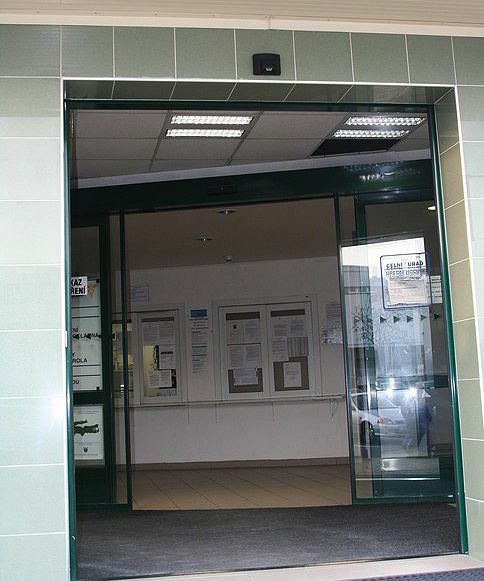 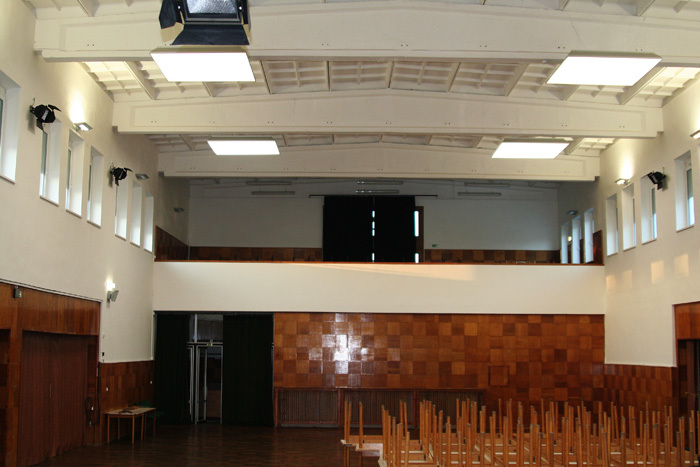 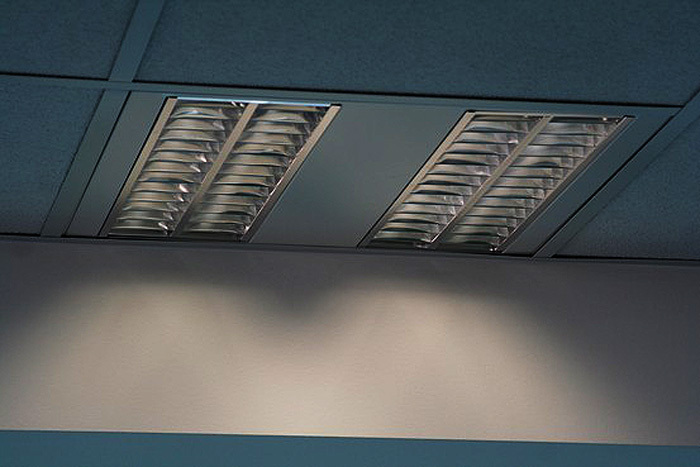 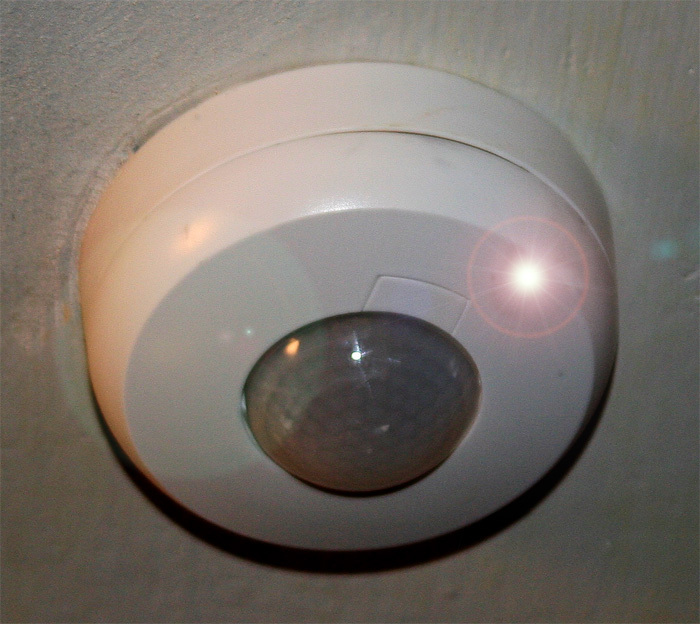 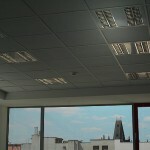 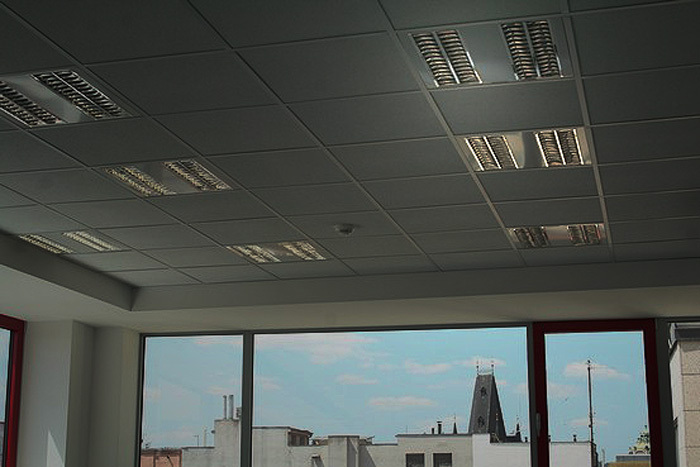 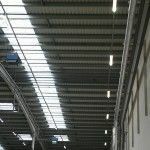 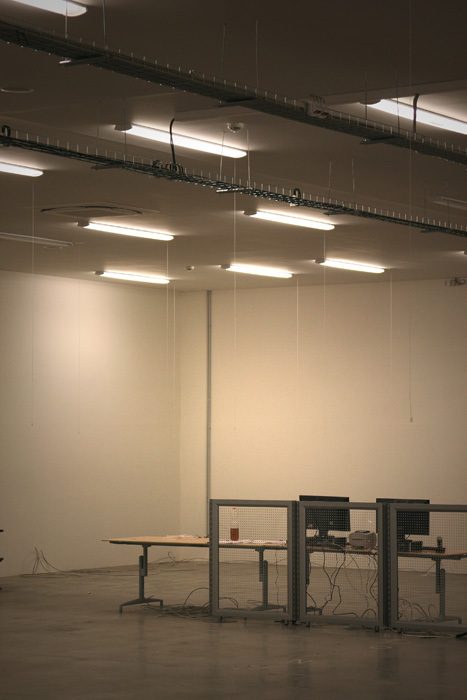 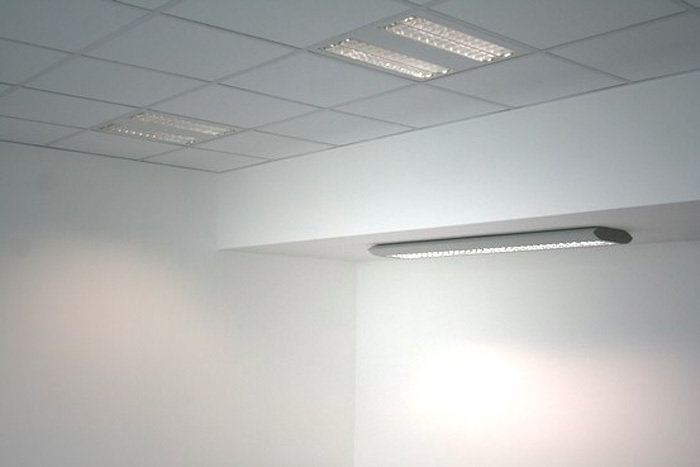 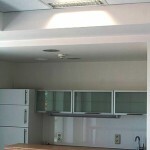 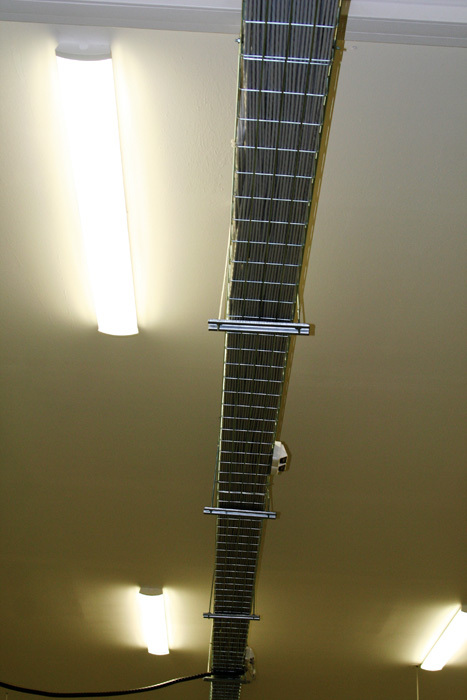 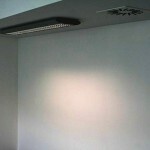 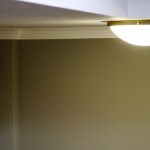 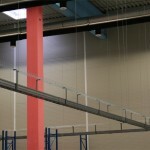 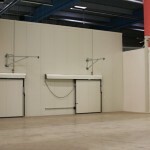 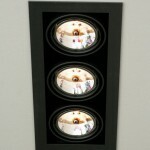 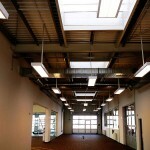 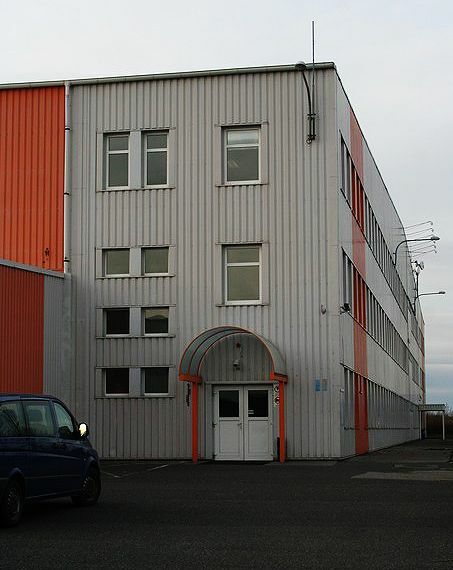 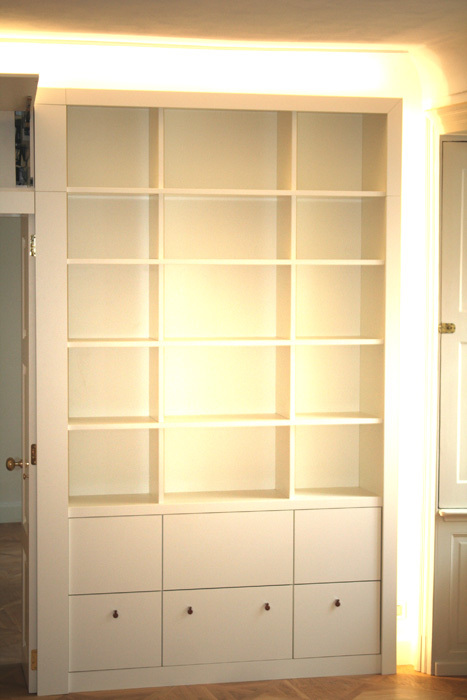 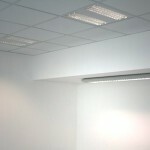 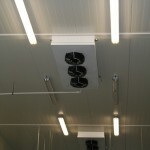 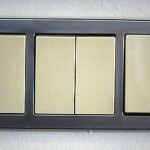 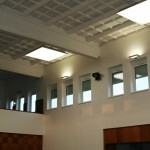 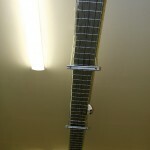 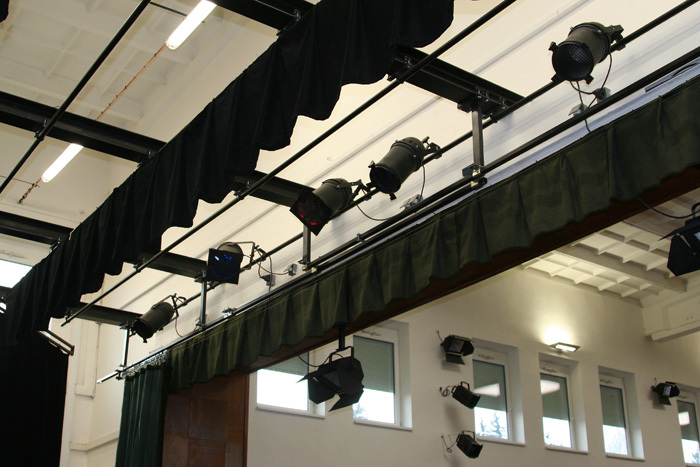 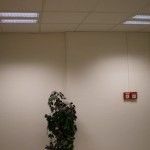 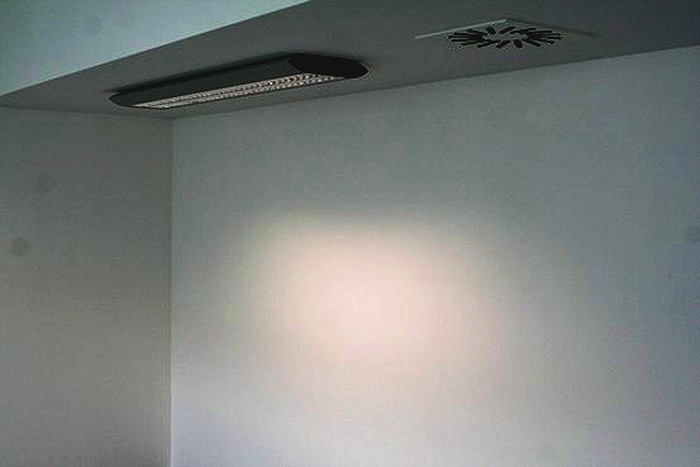 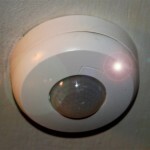 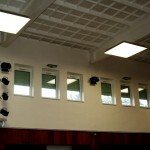 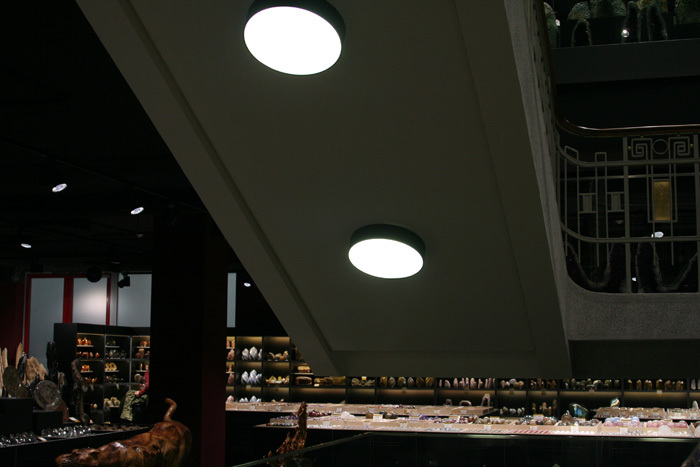 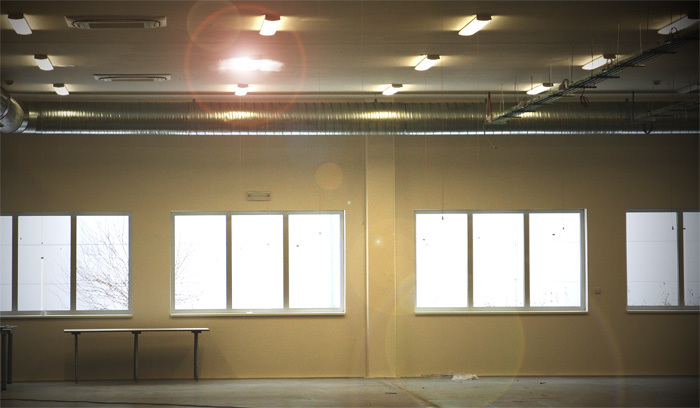 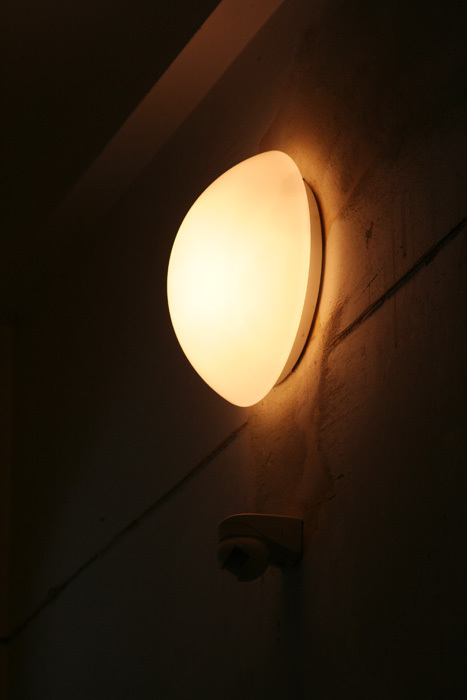 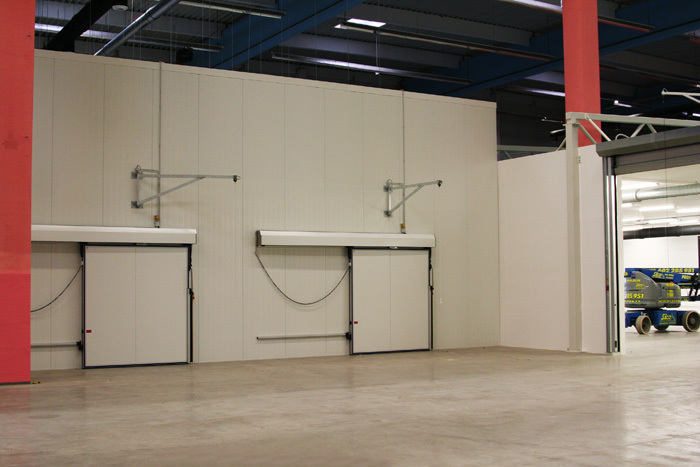 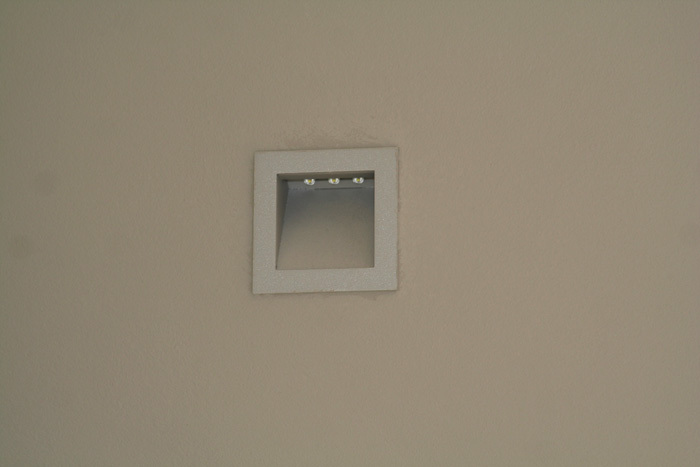 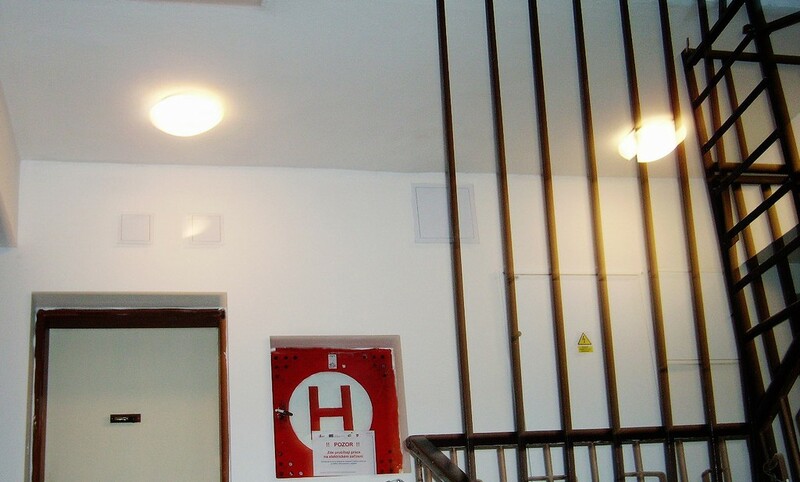 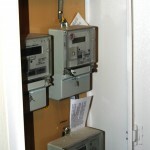 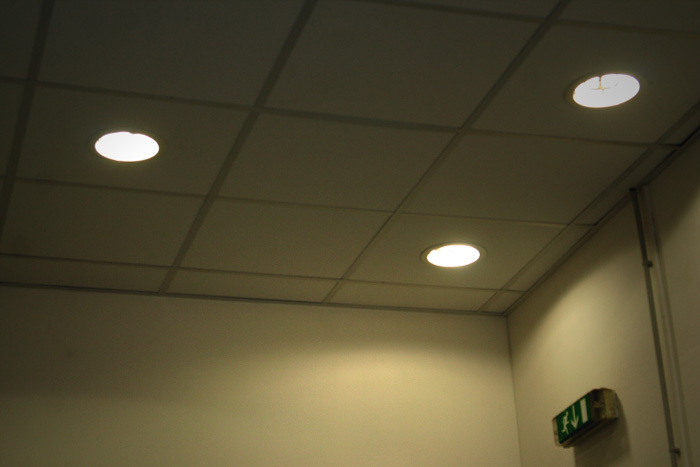 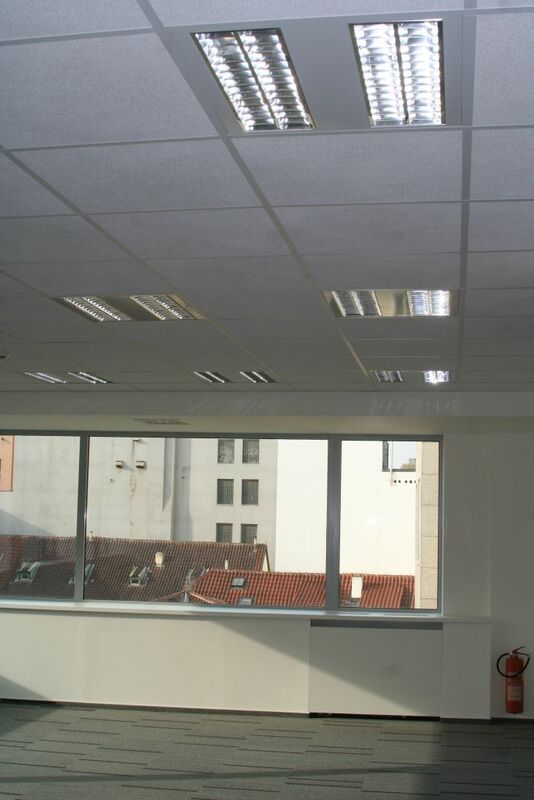 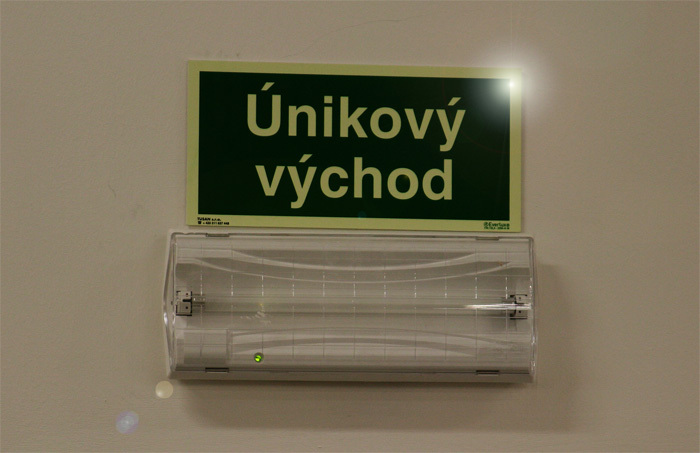 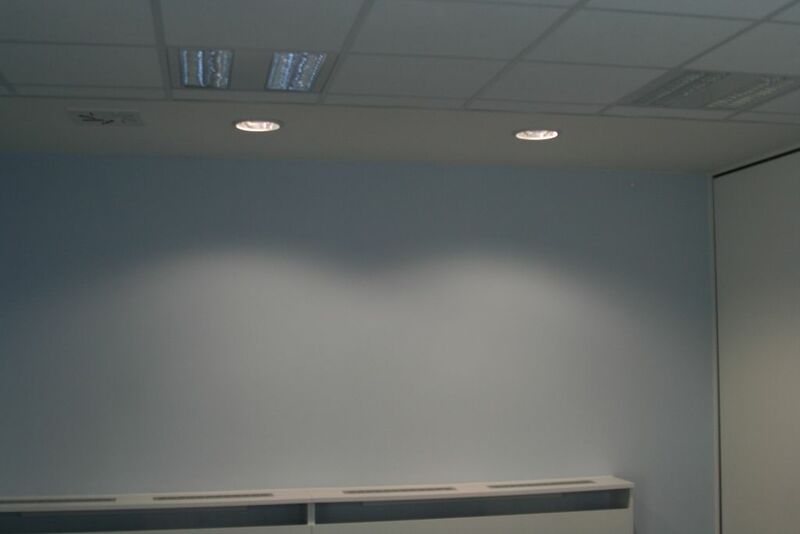 Implementation of low voltage systems, cameras and light fixtures. 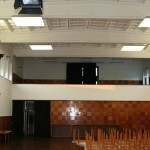 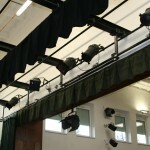 Also delivery of sound system in common areas and aerobic studio. 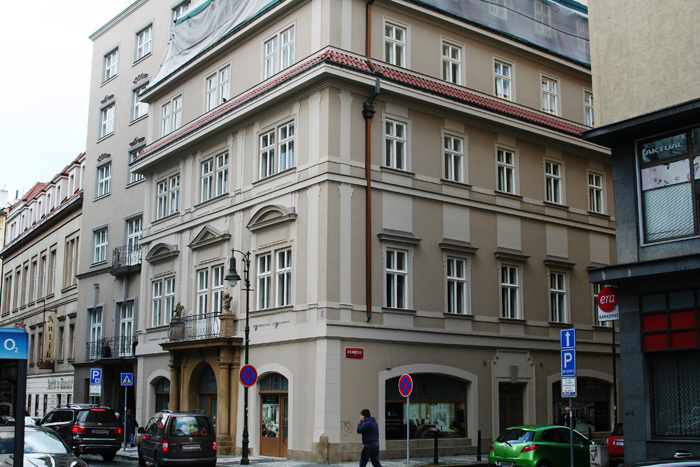 Reconstruction of a historic building in Prague’s Malostranská. 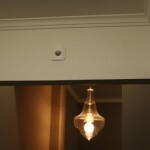 Delivery of light fixtures and home automation system. 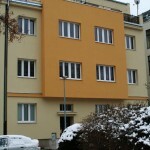 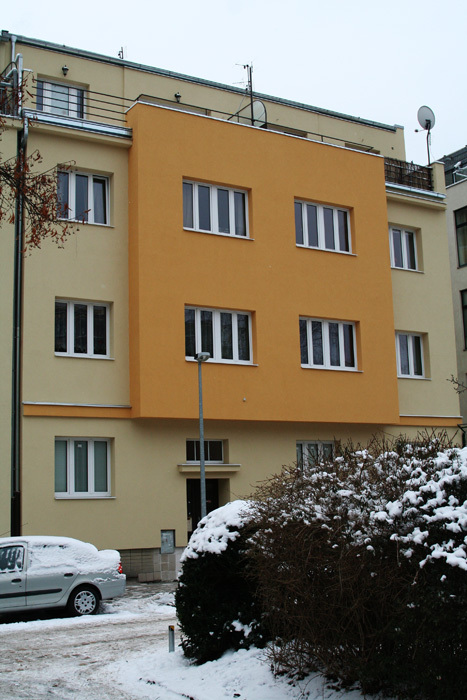 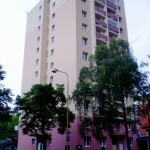 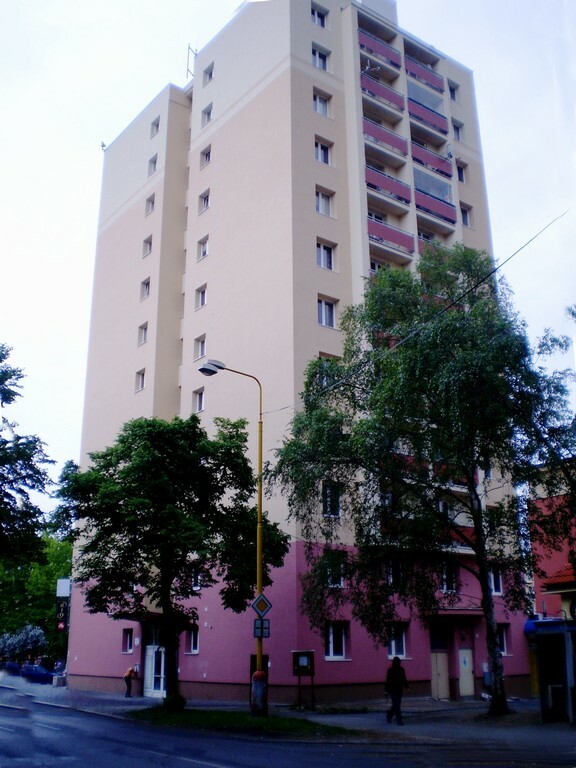 Reconstruction of an apartment building. 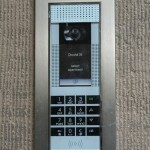 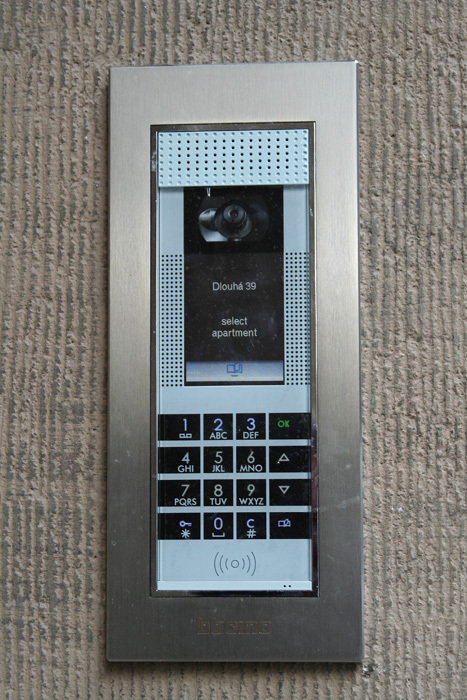 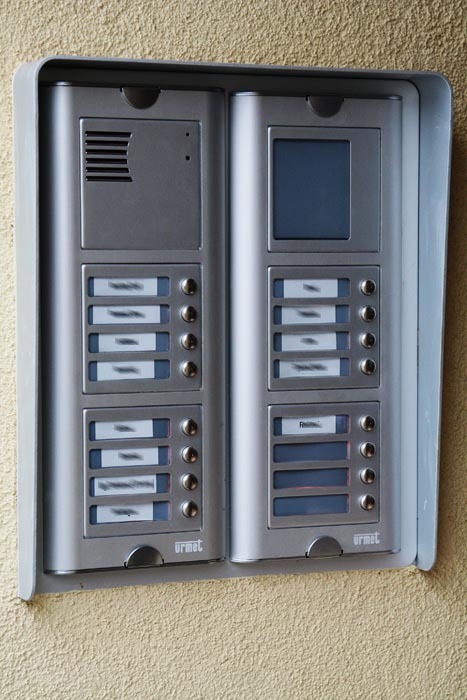 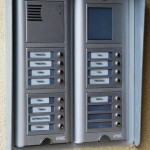 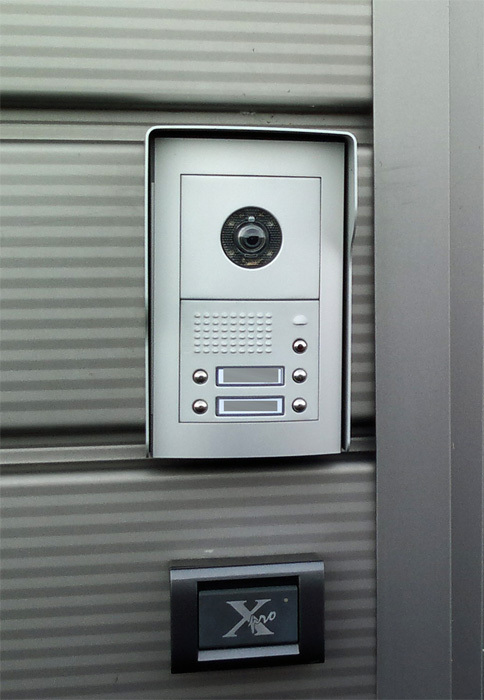 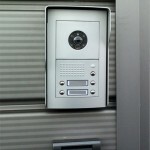 Supply of lighting, home surveillance system and intercom. 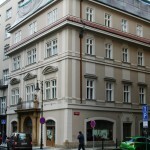 Reconstruction of a historic building in the center of Prague. 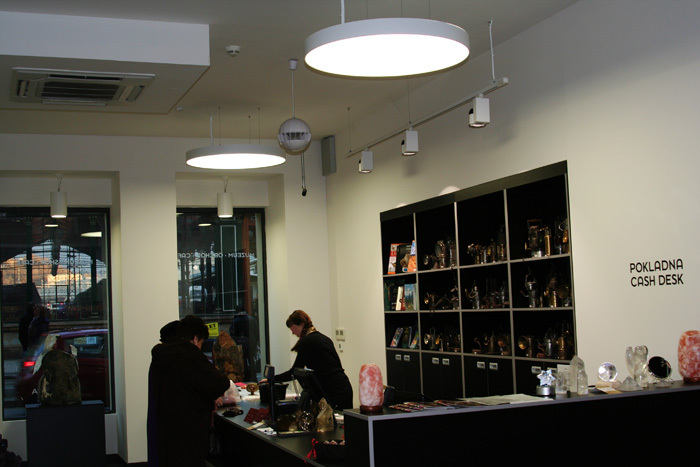 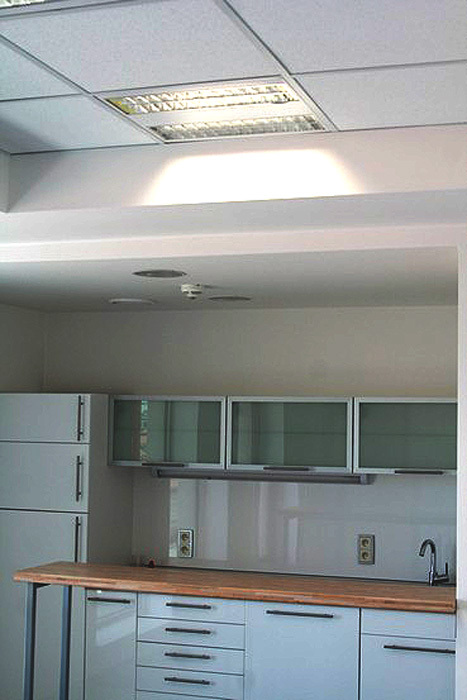 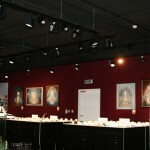 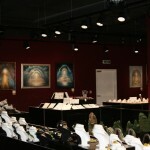 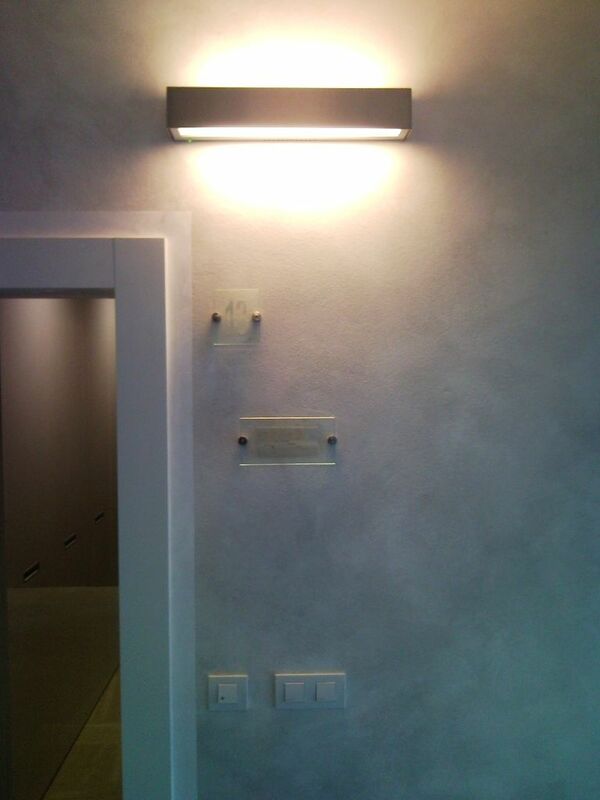 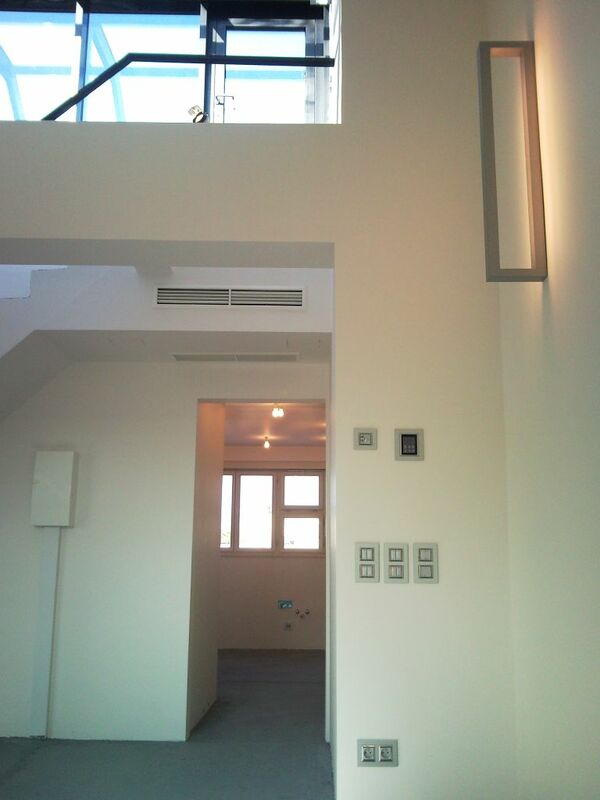 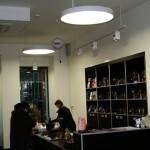 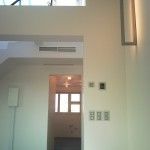 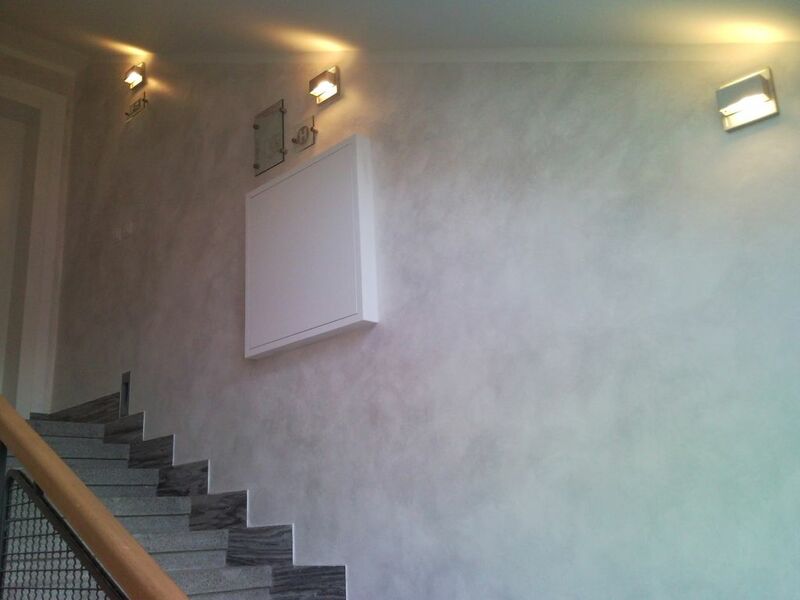 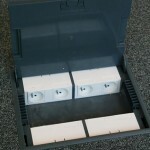 Supply of lighting fixtures and home automation, domotika. 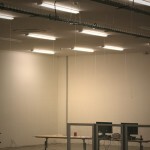 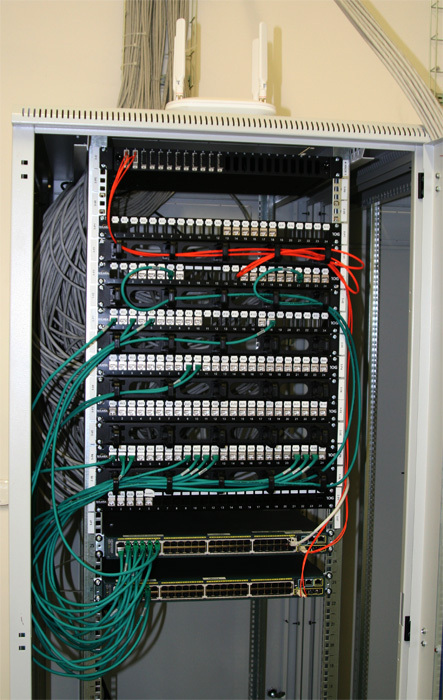 Installation of electrical wiring systems for public spaces, arcade, floor, etc. 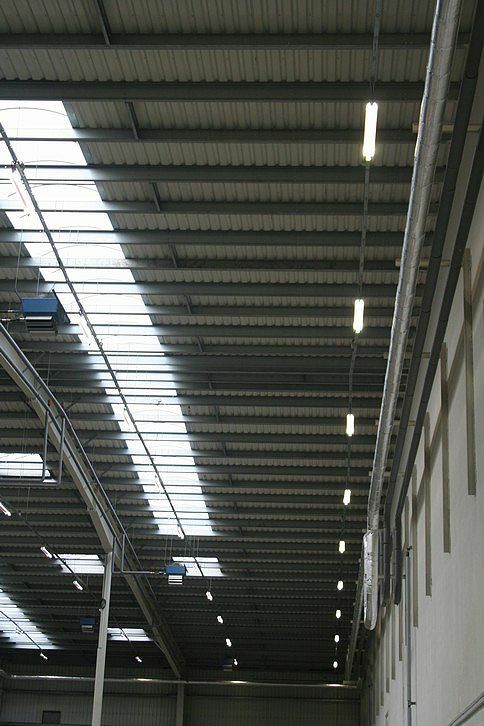 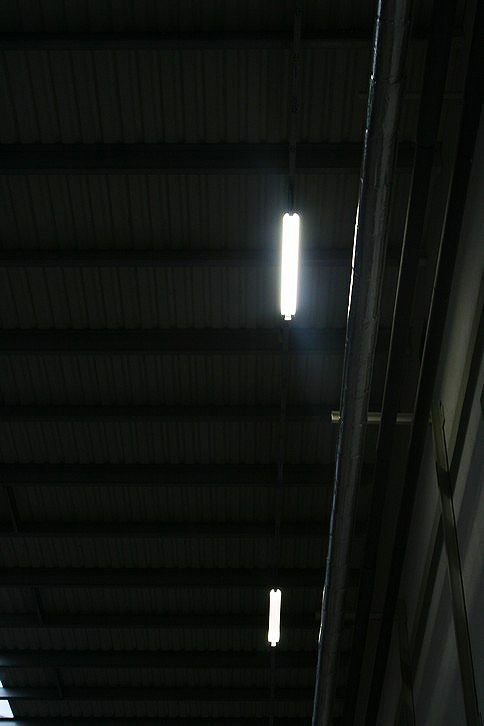 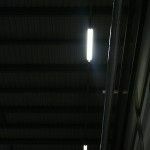 Replacement of old lighting in logistics hall. 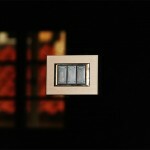 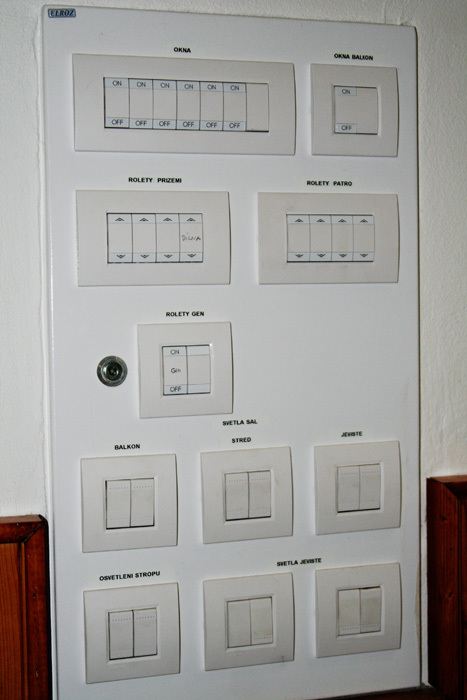 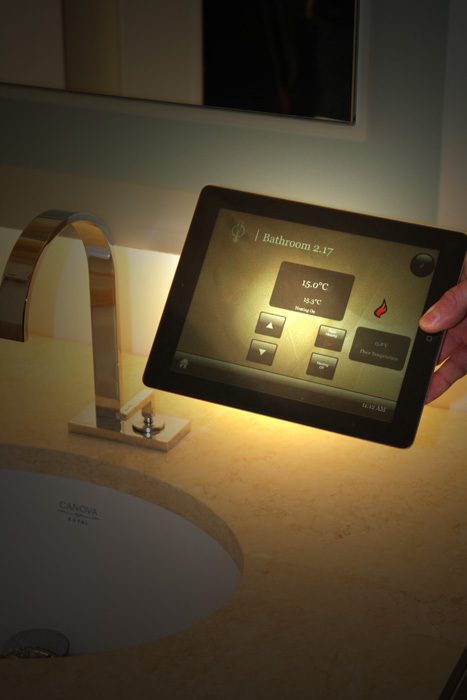 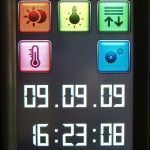 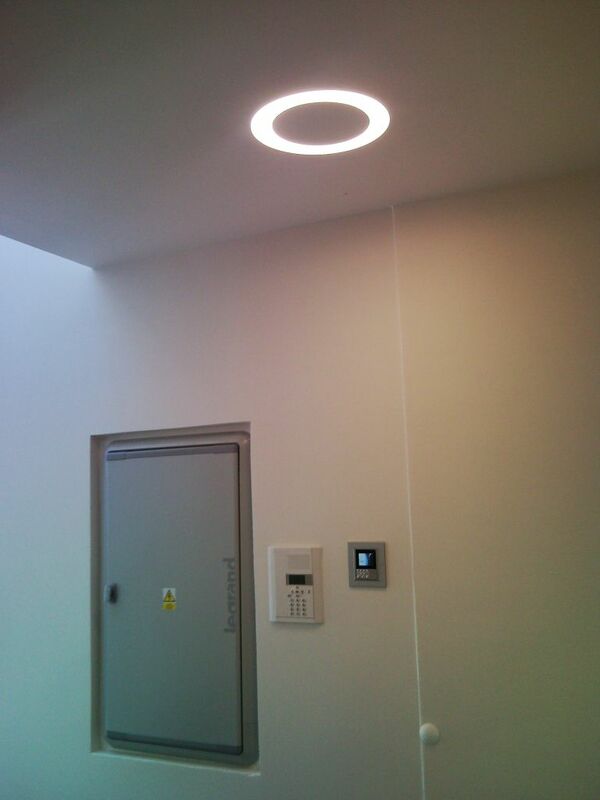 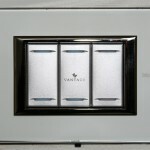 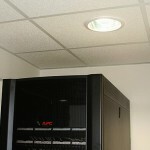 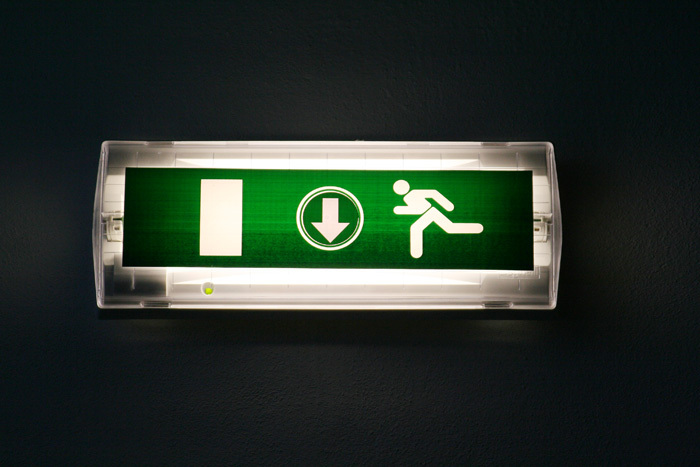 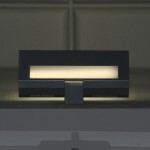 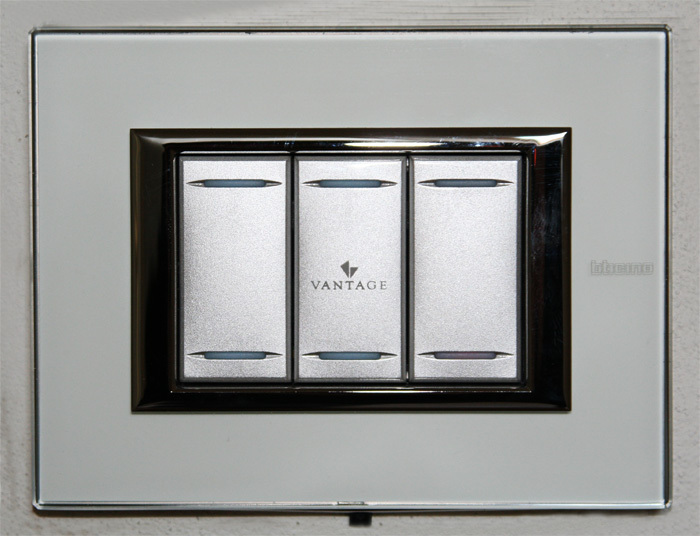 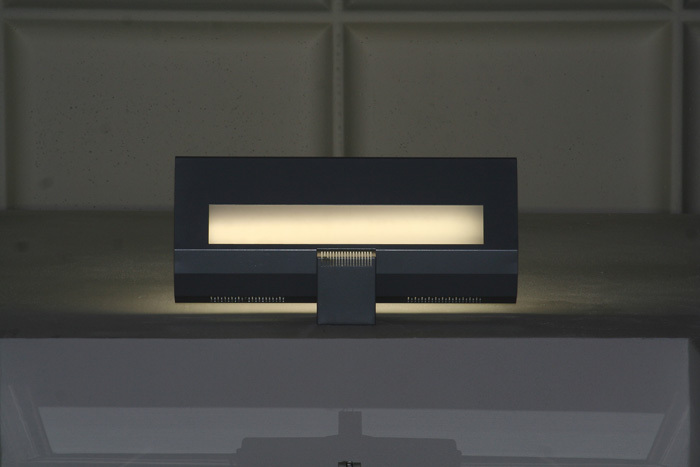 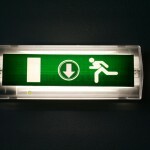 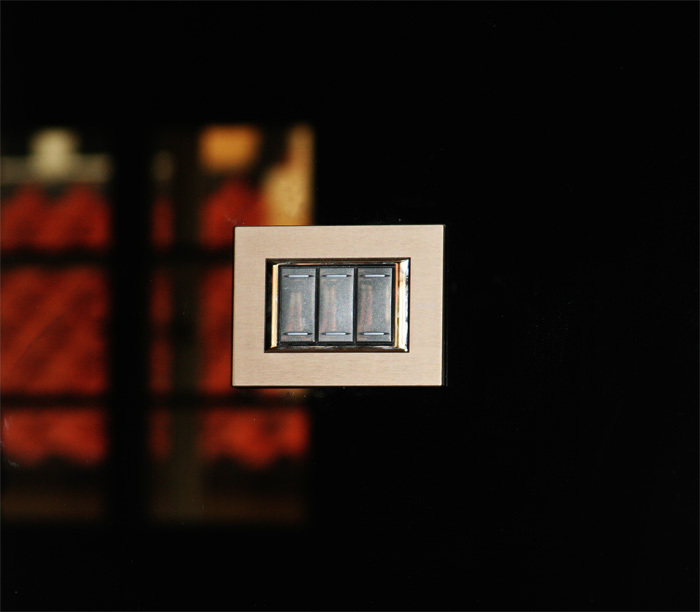 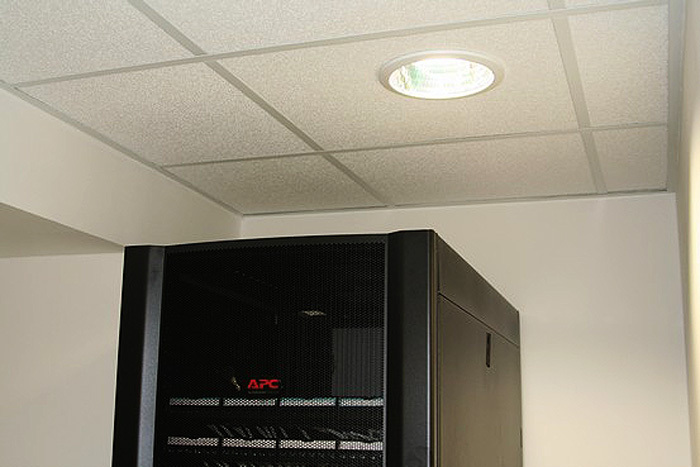 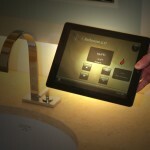 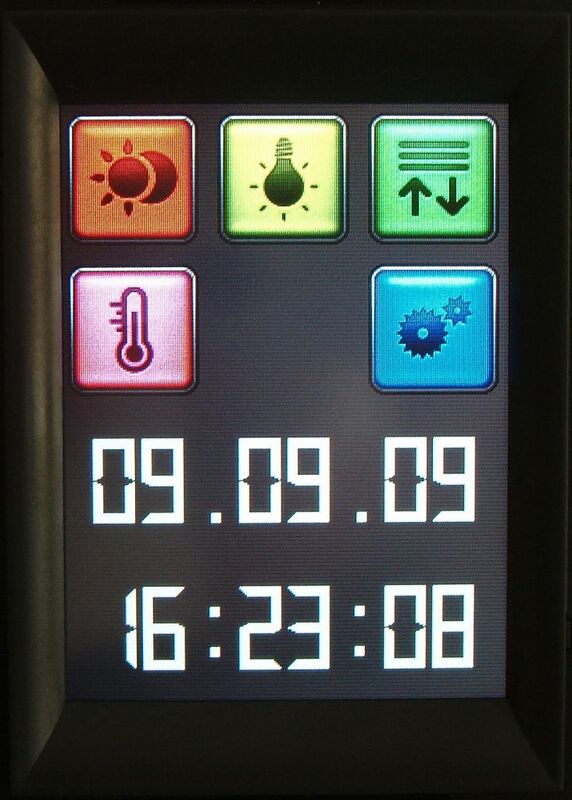 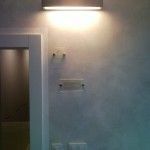 Implementing intelligent lighting control. 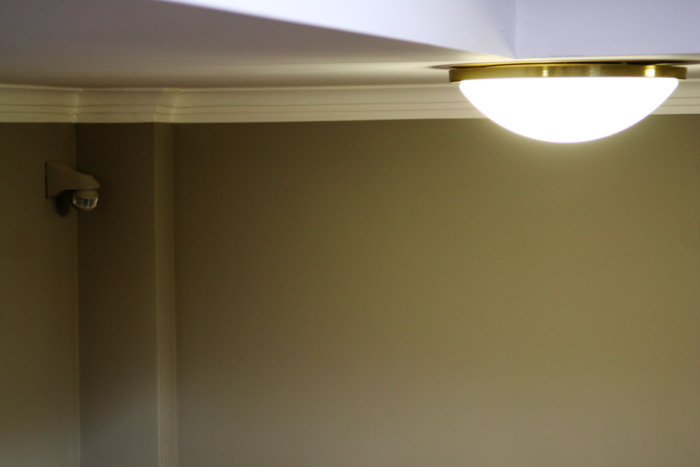 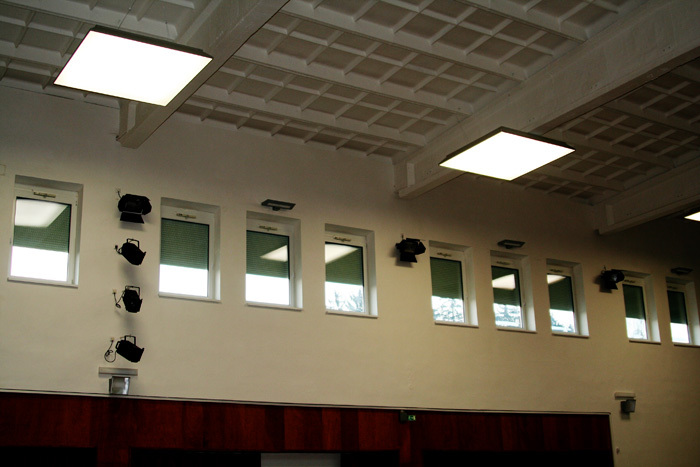 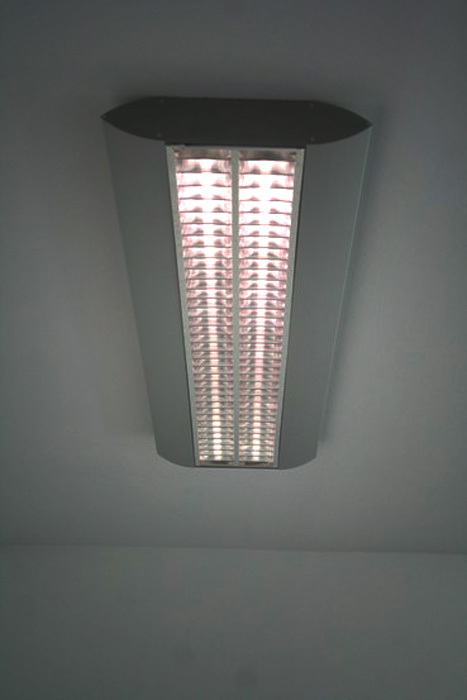 Replacement of old lighting in renovated dining facility, corridors and entrance area to office building. 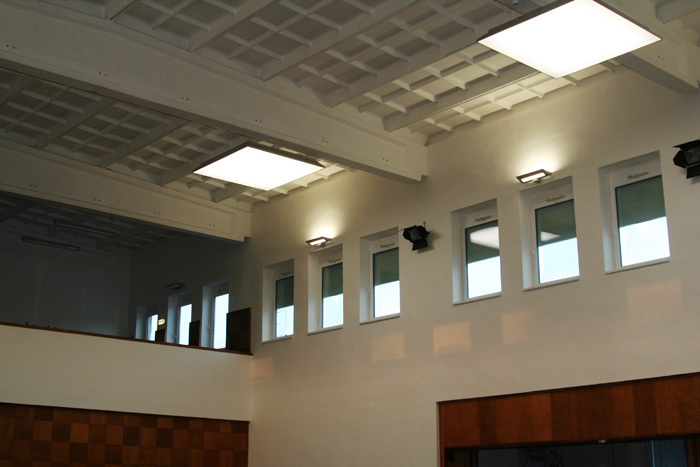 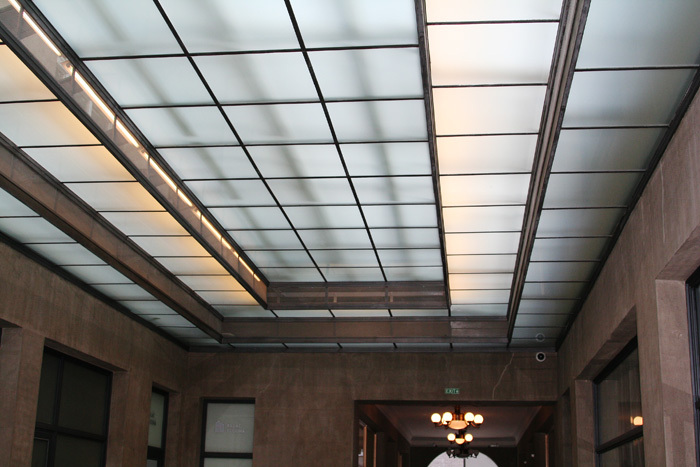 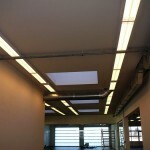 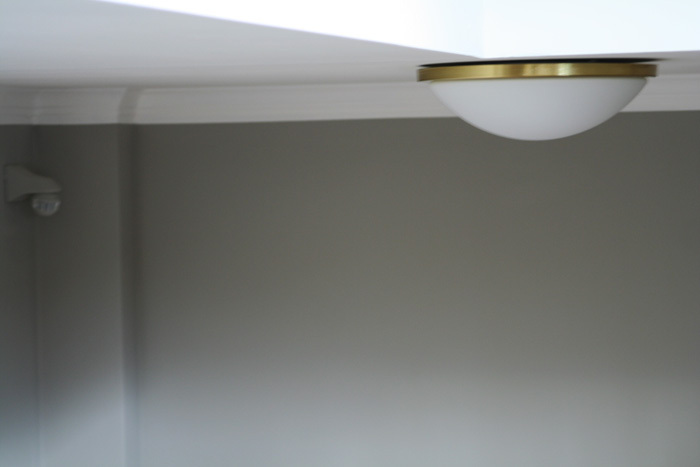 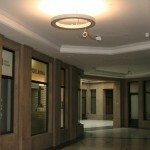 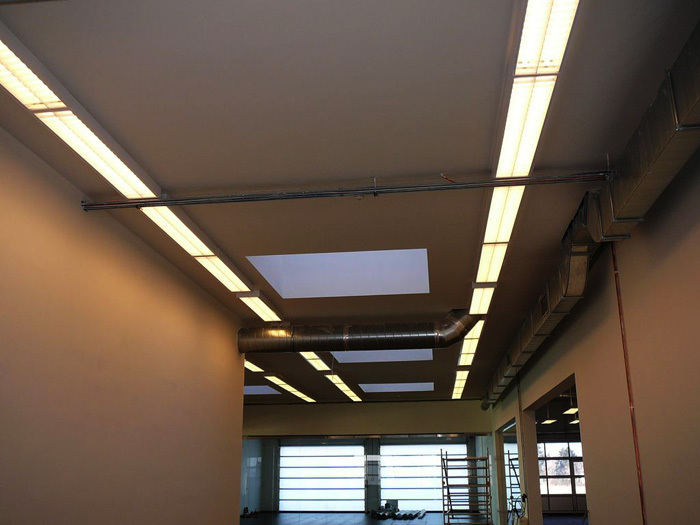 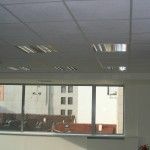 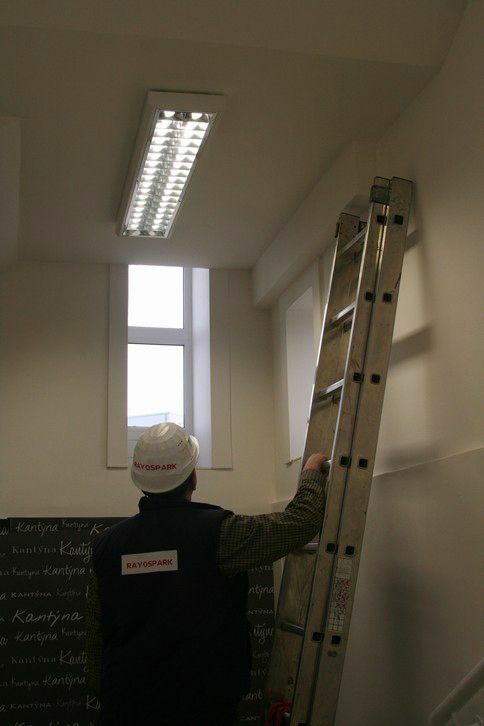 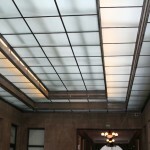 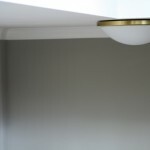 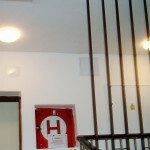 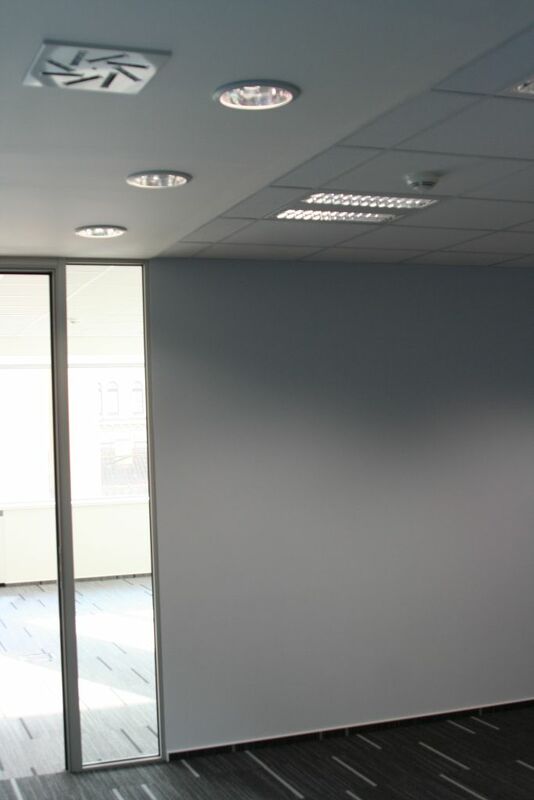 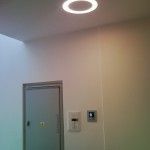 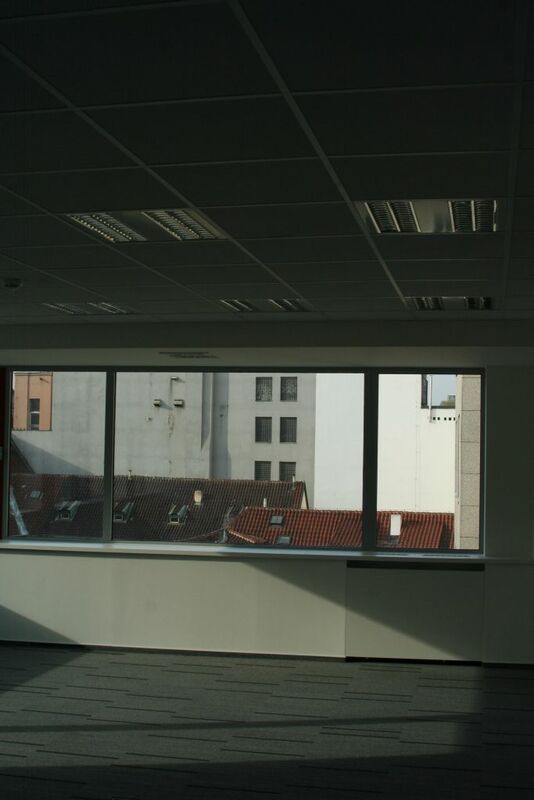 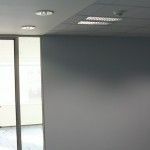 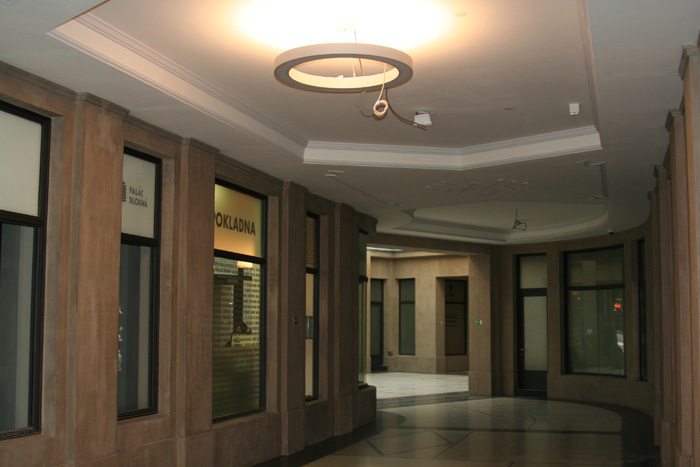 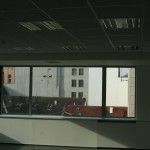 Delivery and implementation of lighting fixtures for new office space in a historic building opposite the Central station. 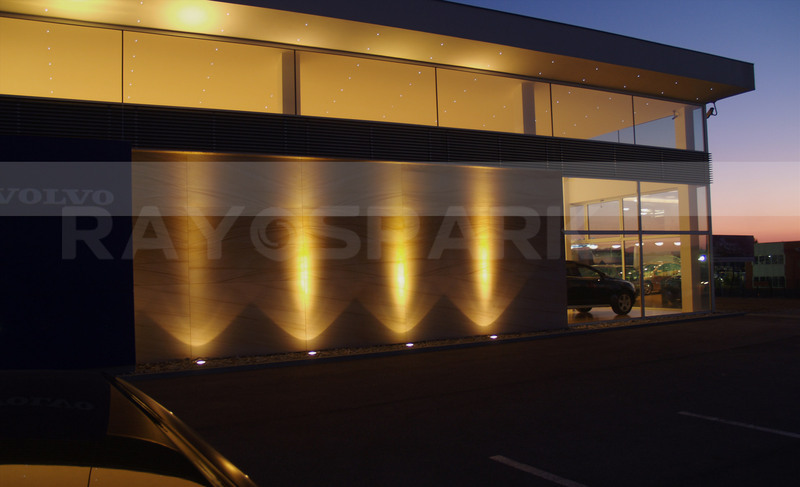 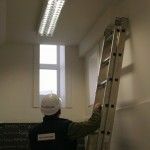 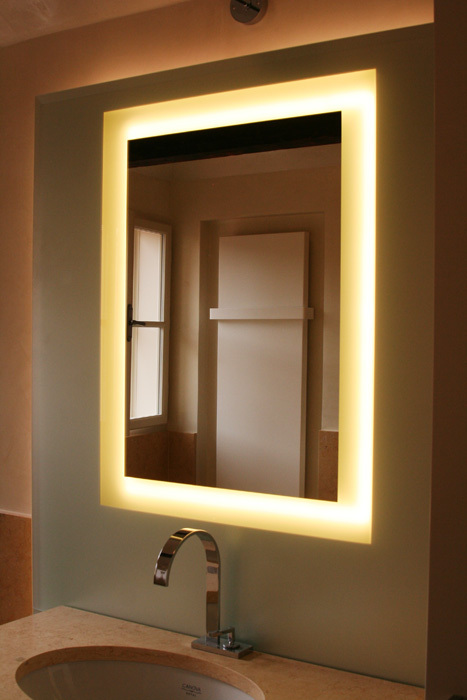 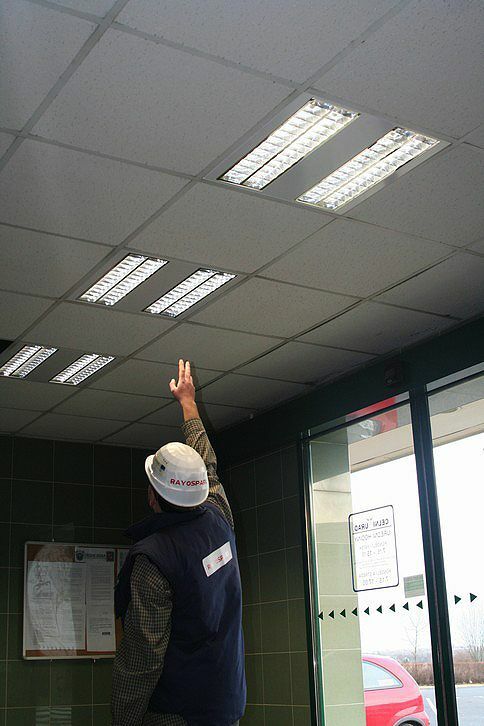 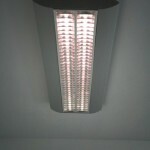 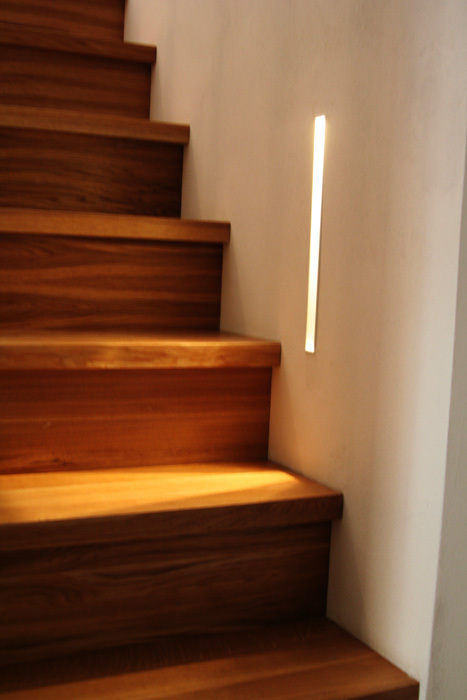 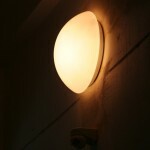 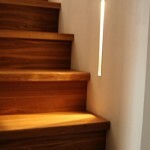 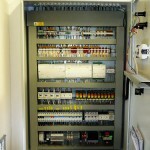 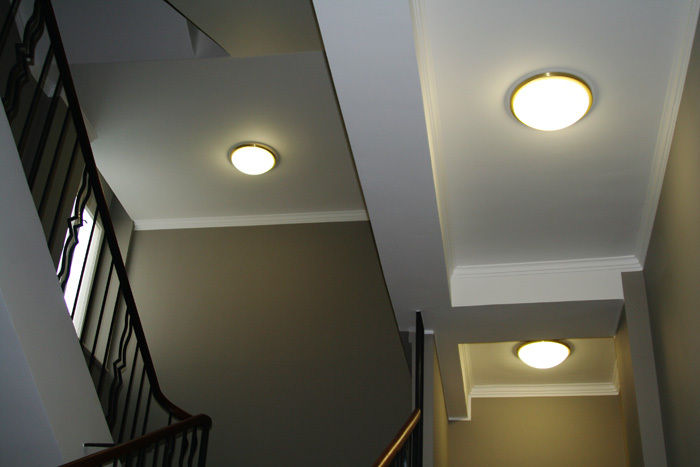 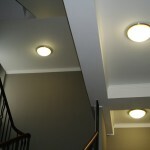 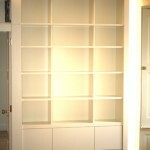 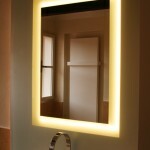 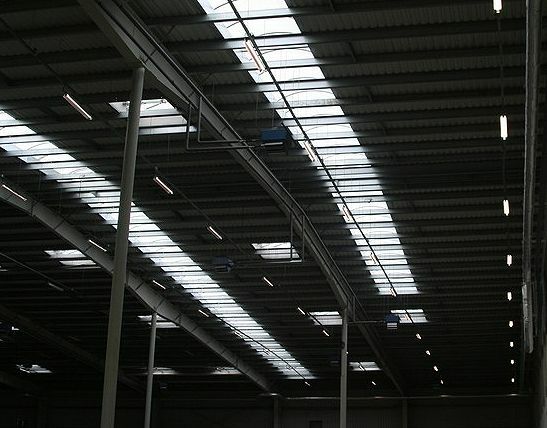 Delivery and installation of lighting system including electrical systems. 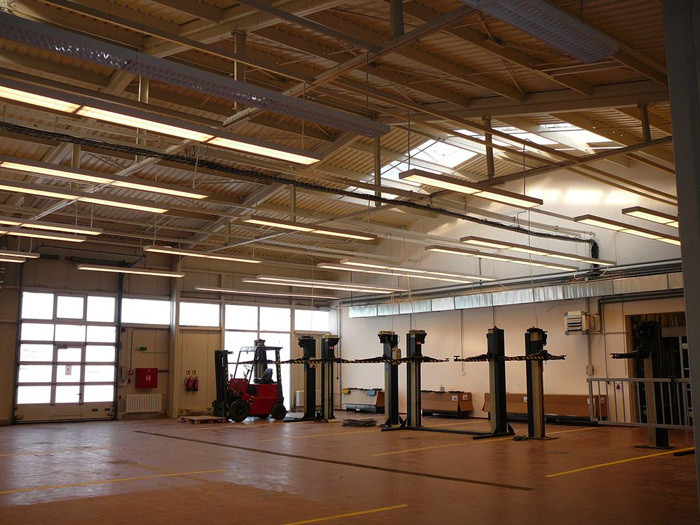 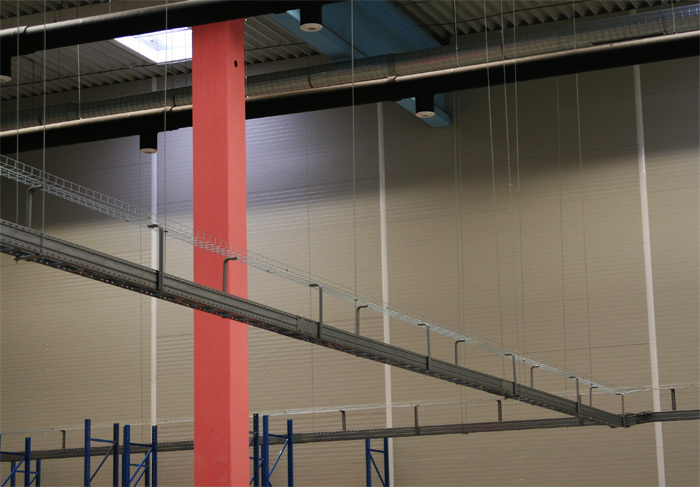 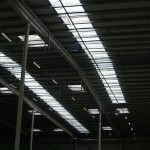 Design, delivery and installation of lighting system including heavy current and weak current systems for workstations in the production line. 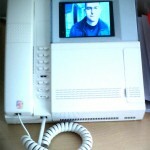 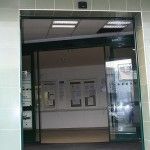 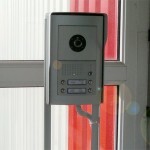 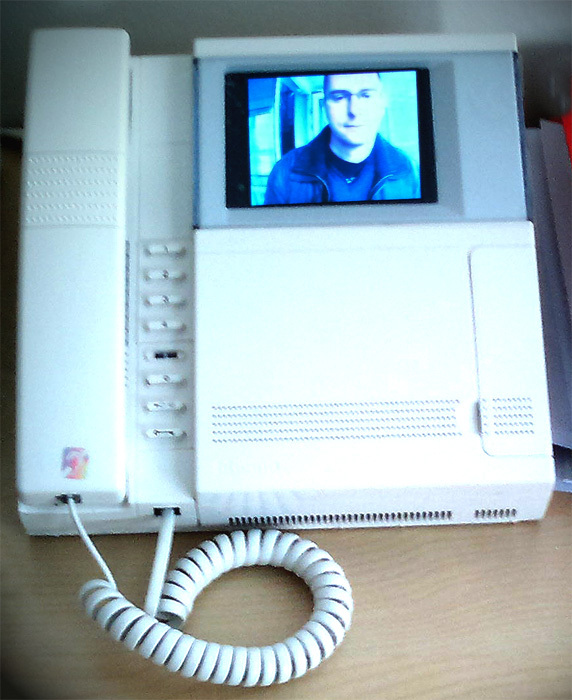 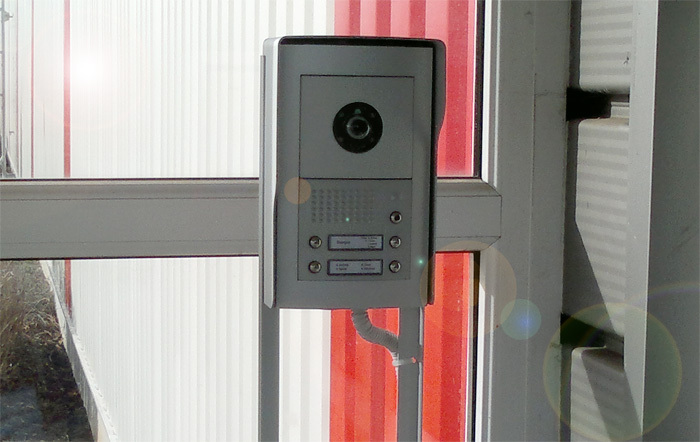 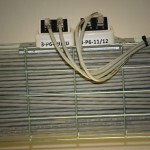 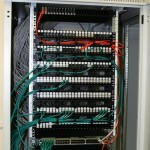 Delivery and installation of weak current systems, phones with cameras.